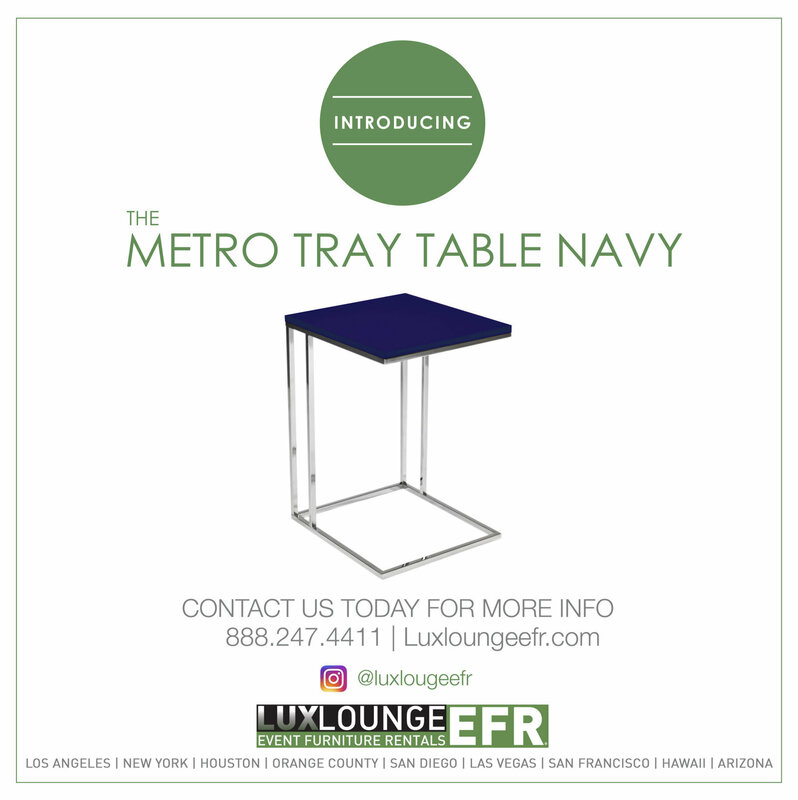 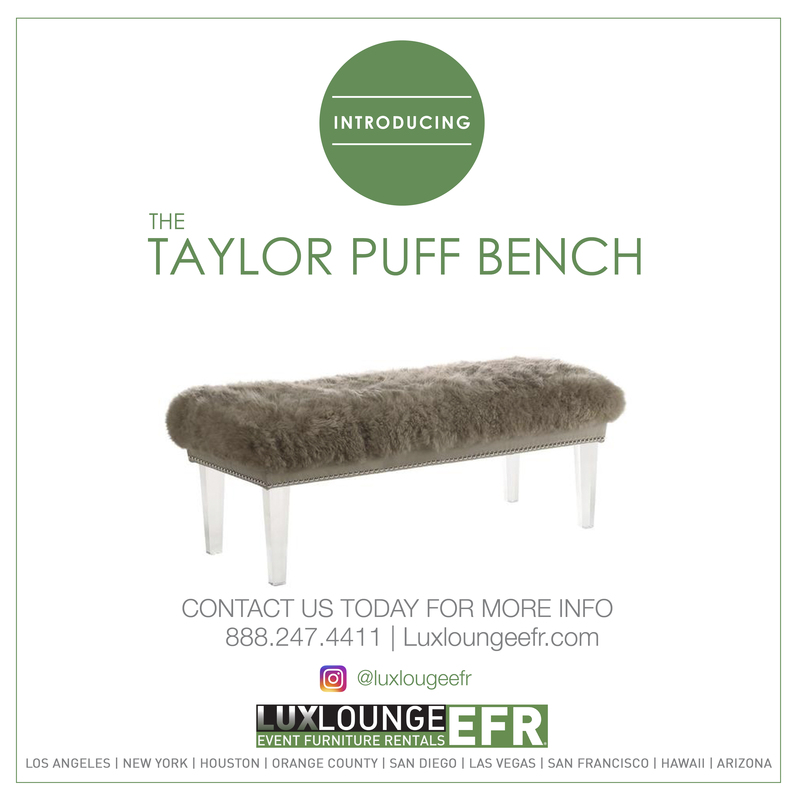 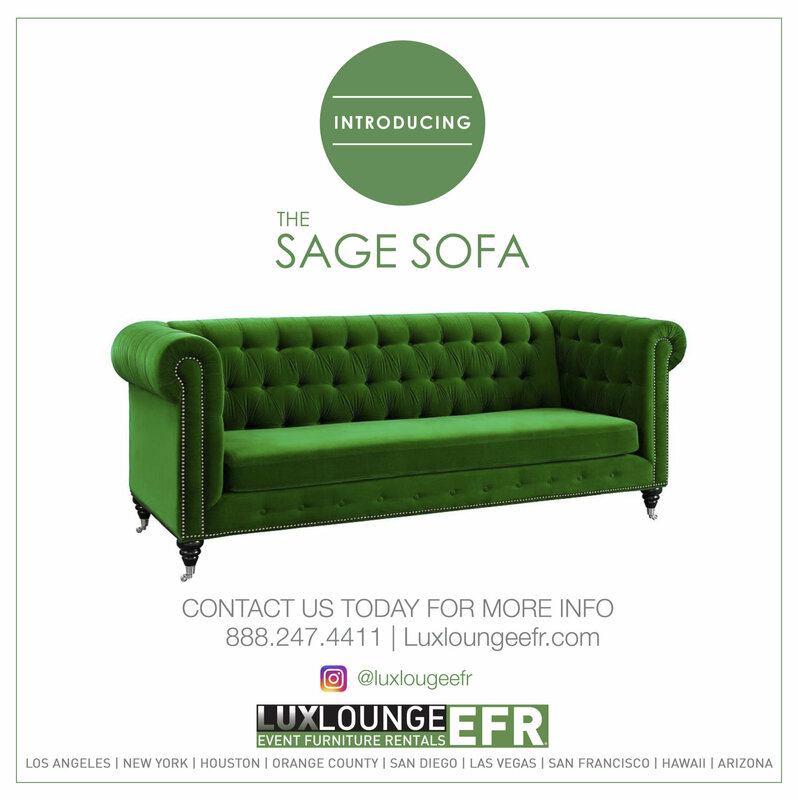 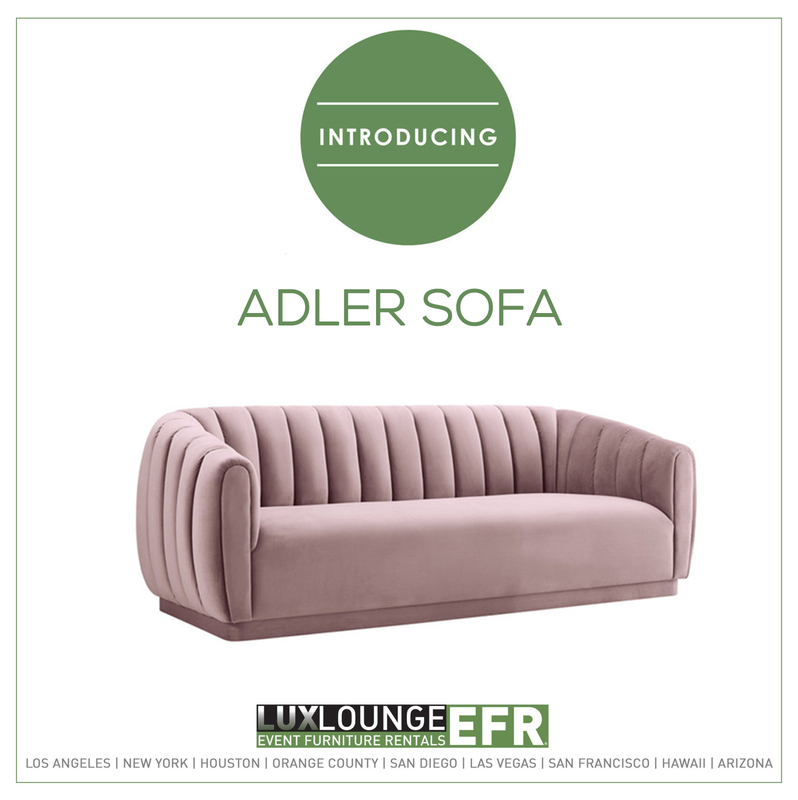 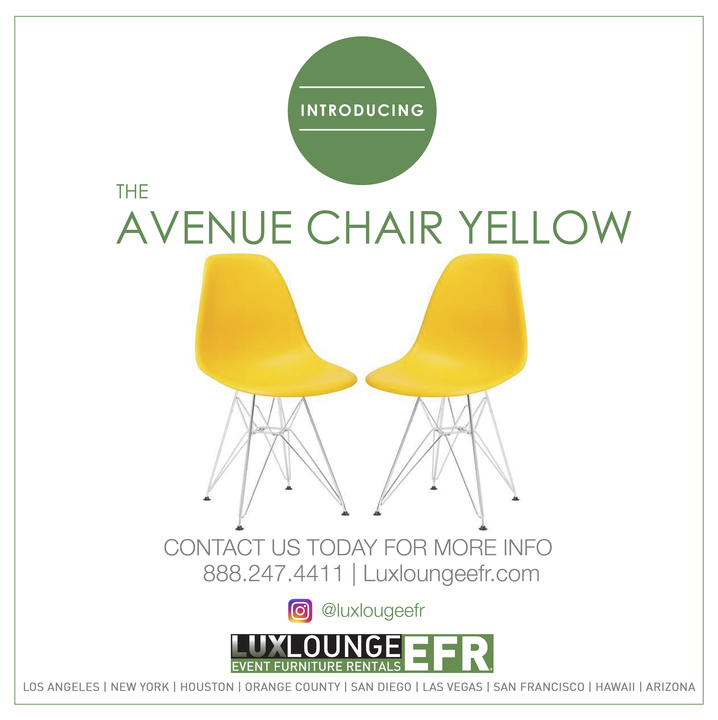 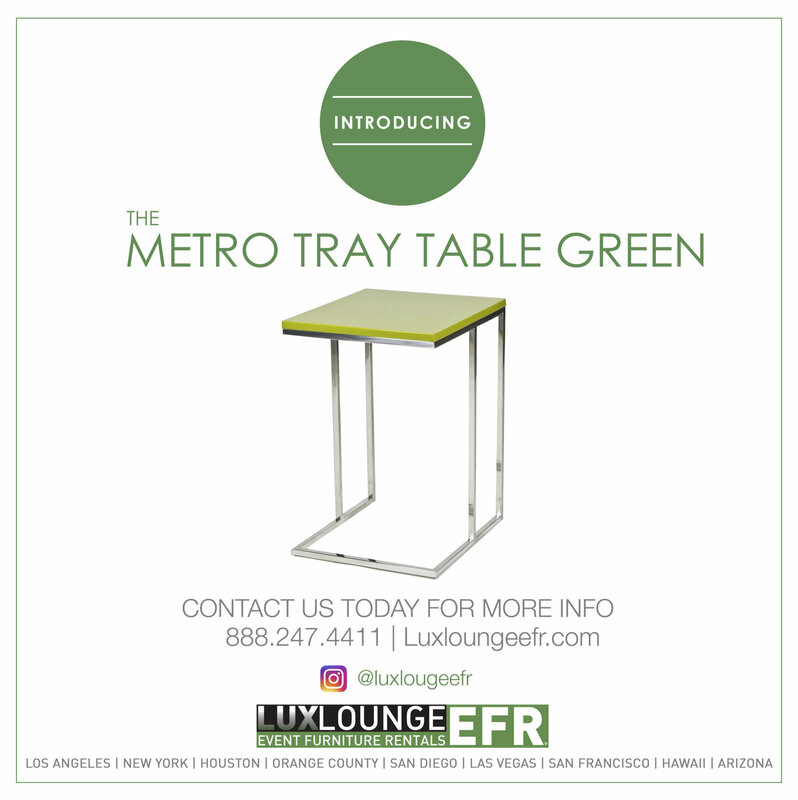 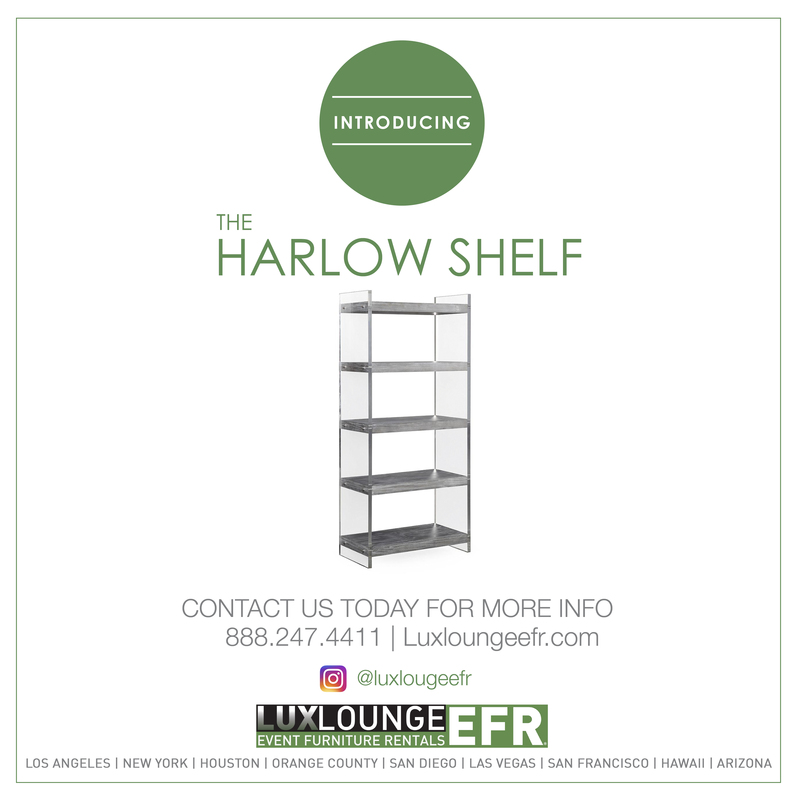 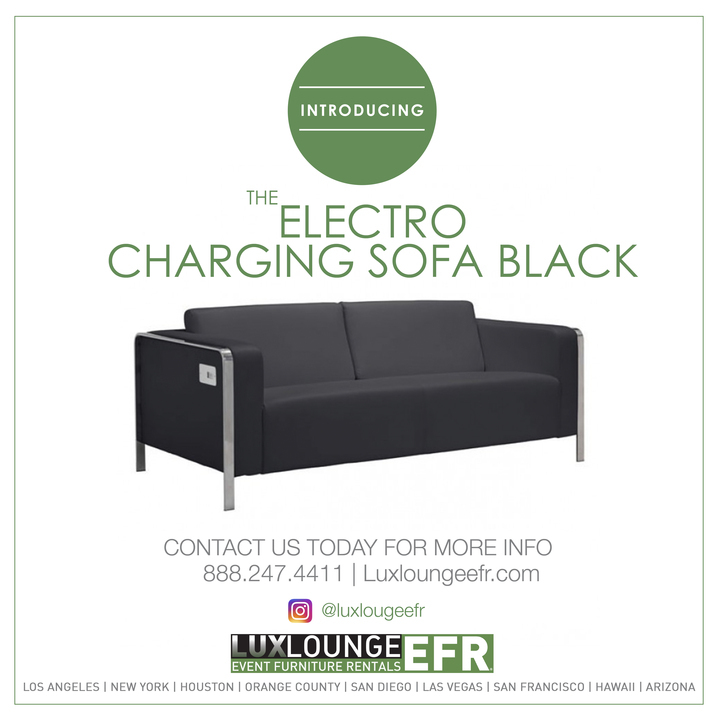 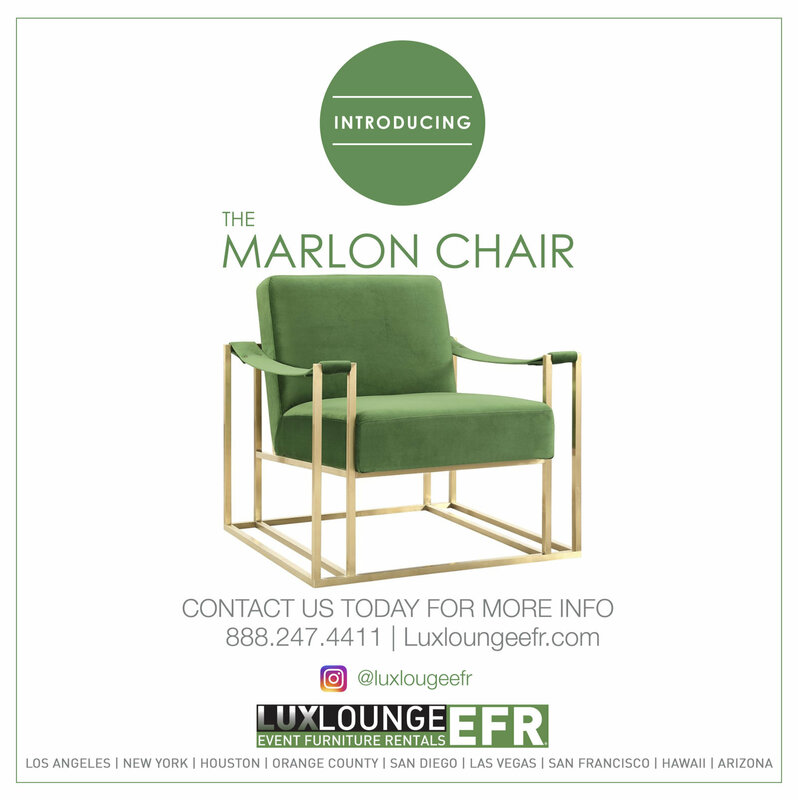 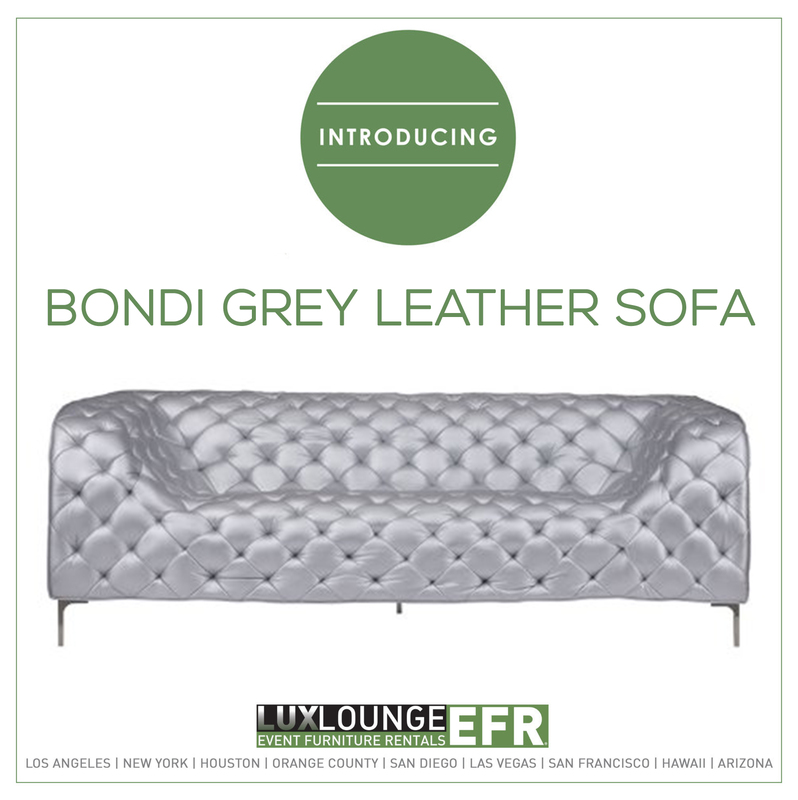 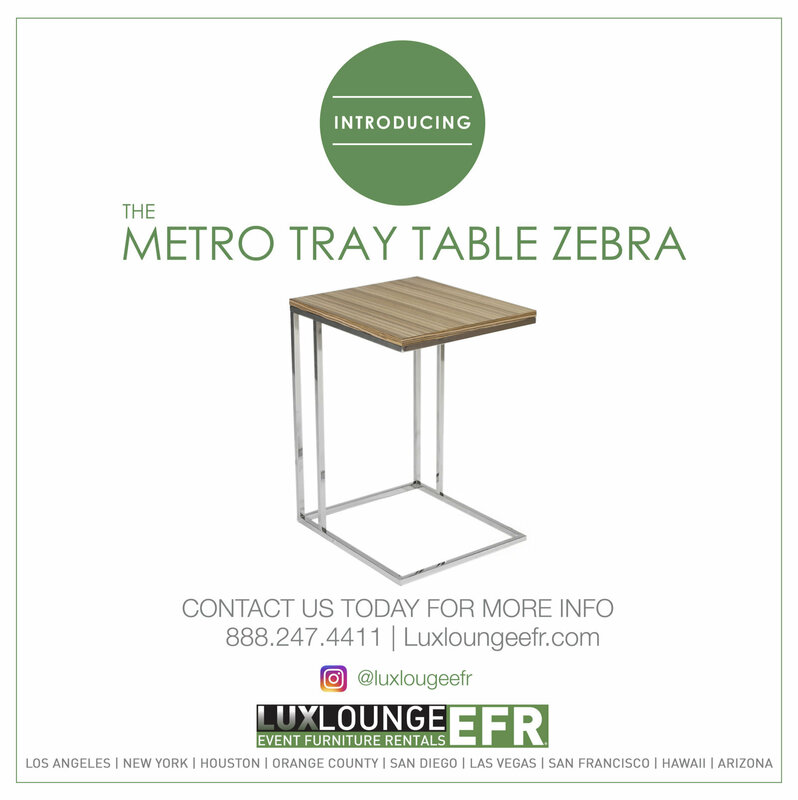 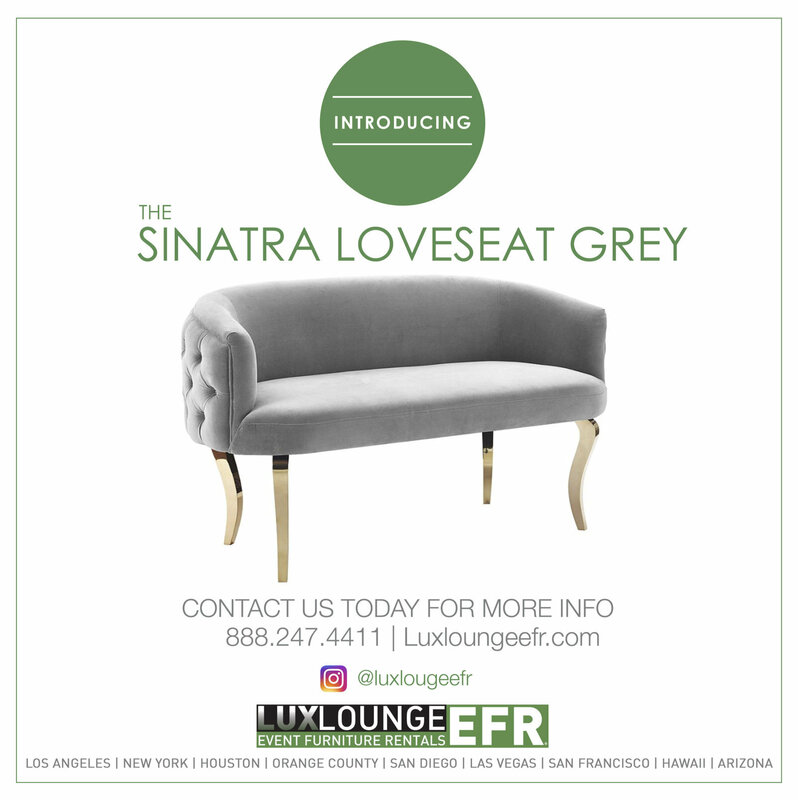 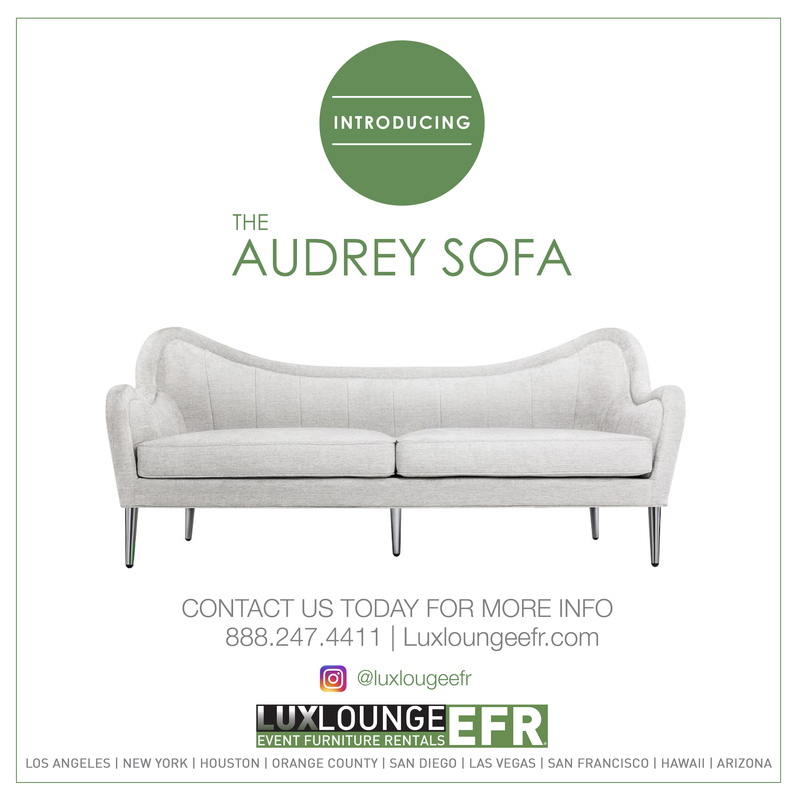 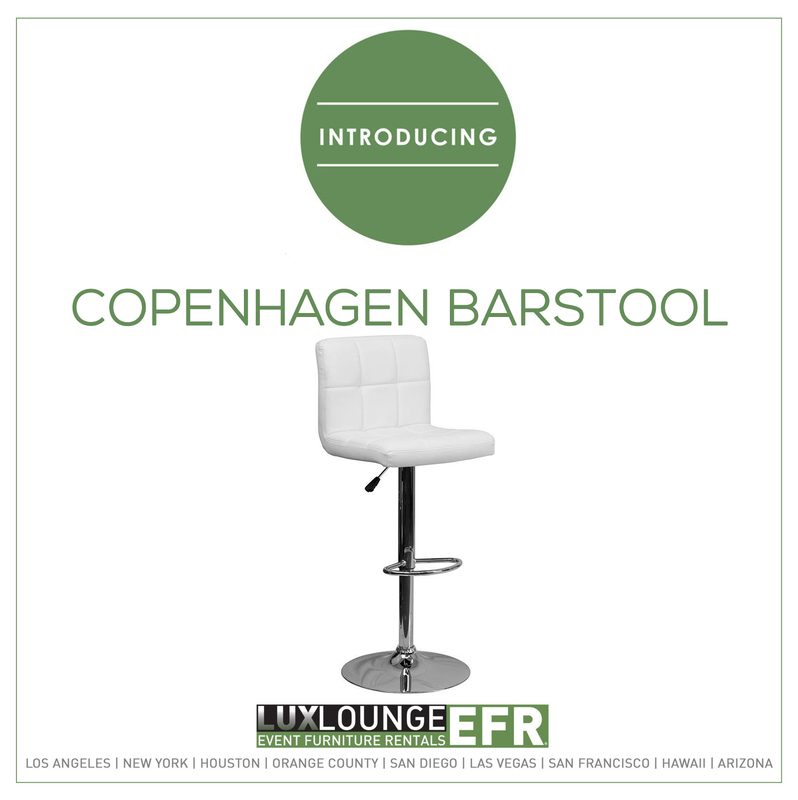 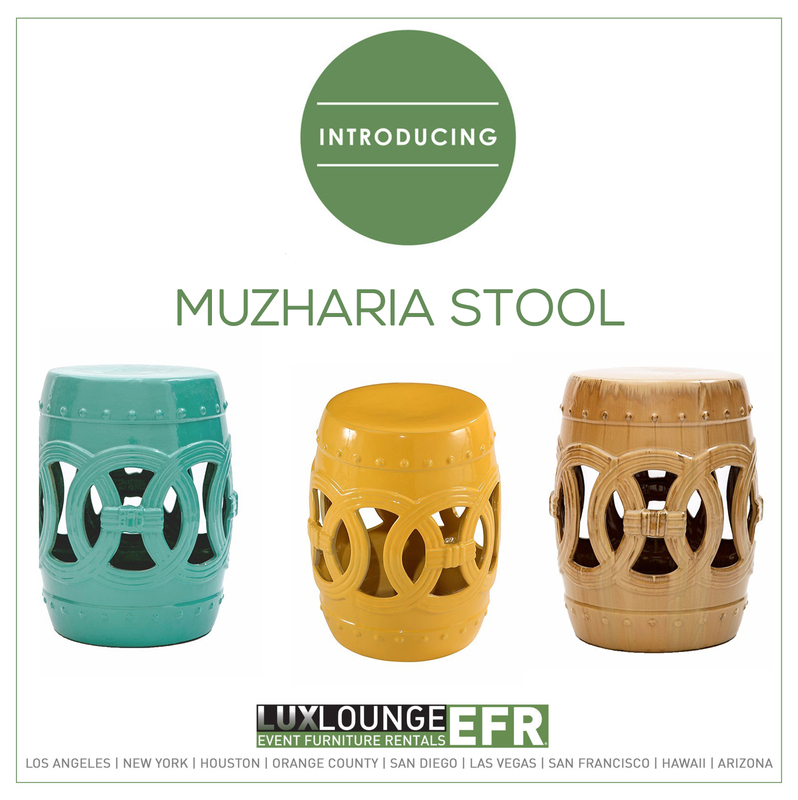 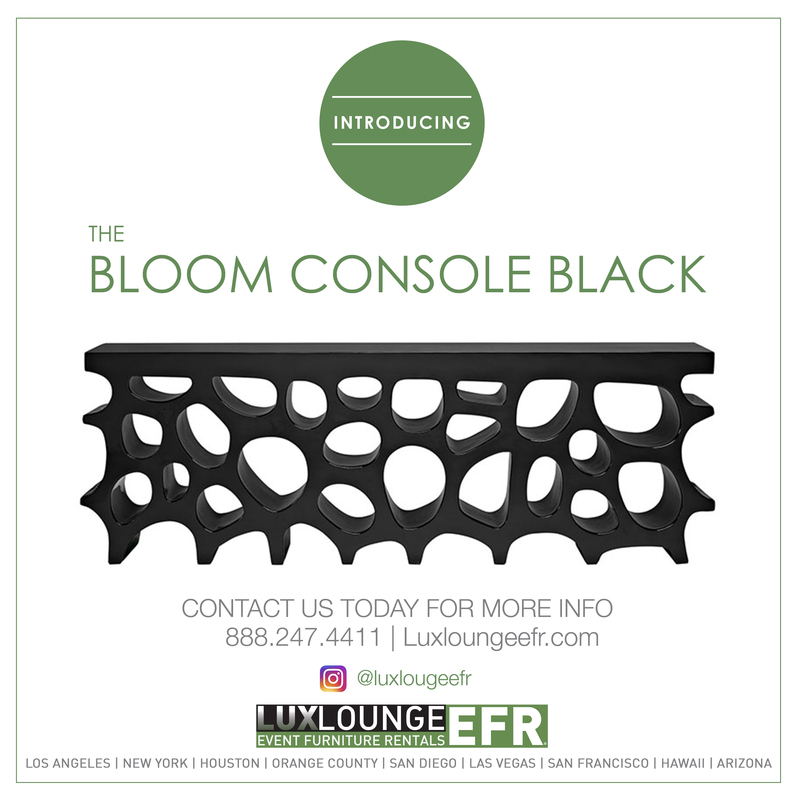 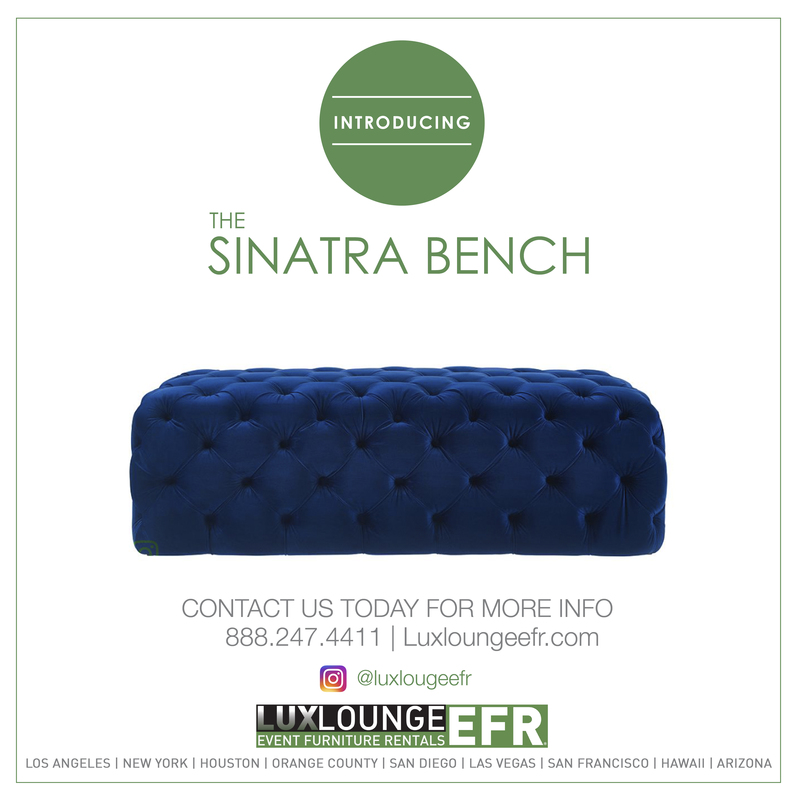 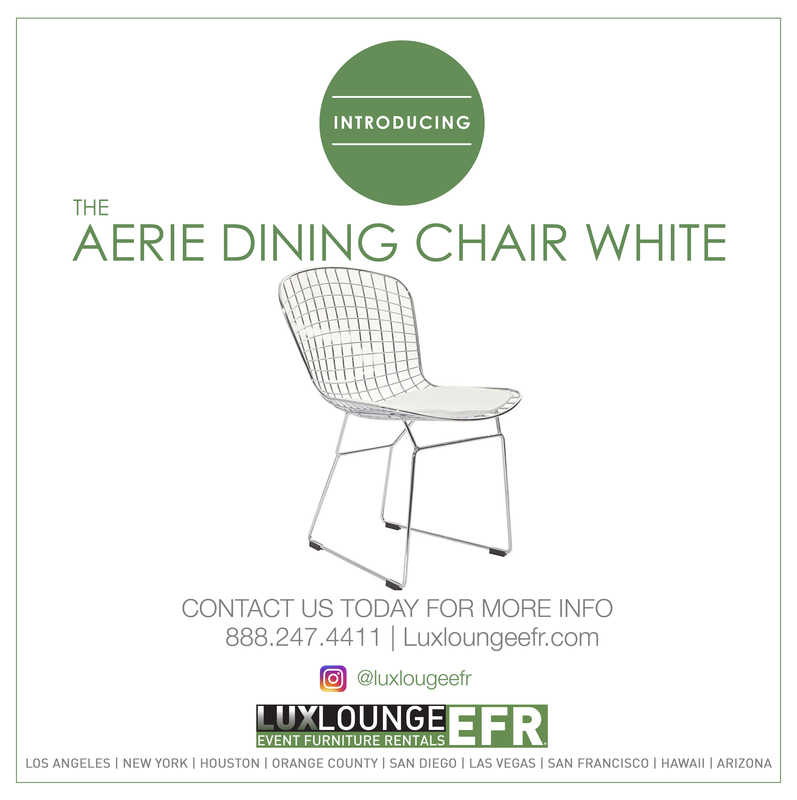 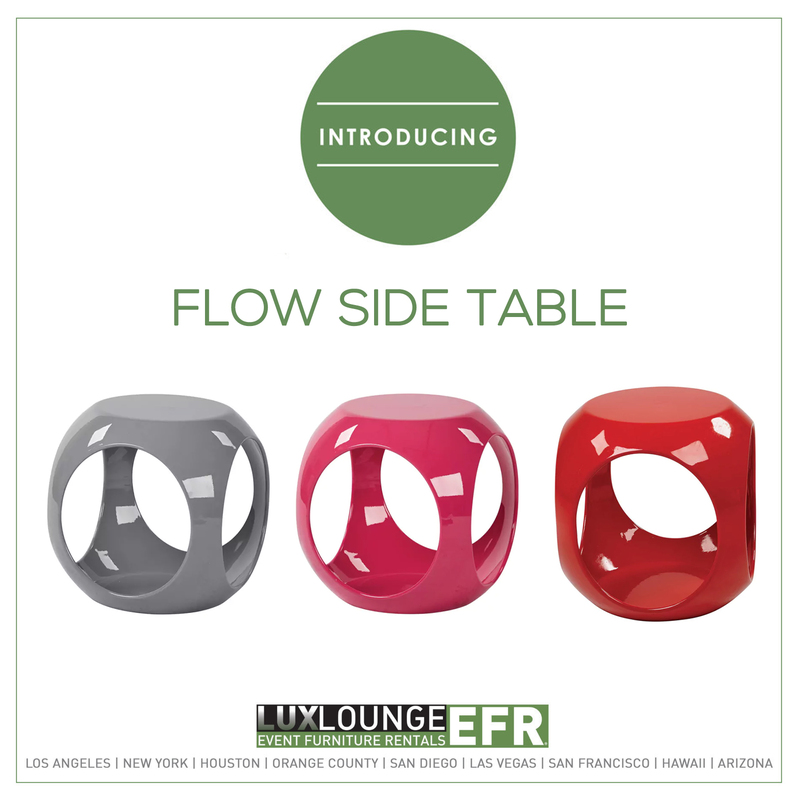 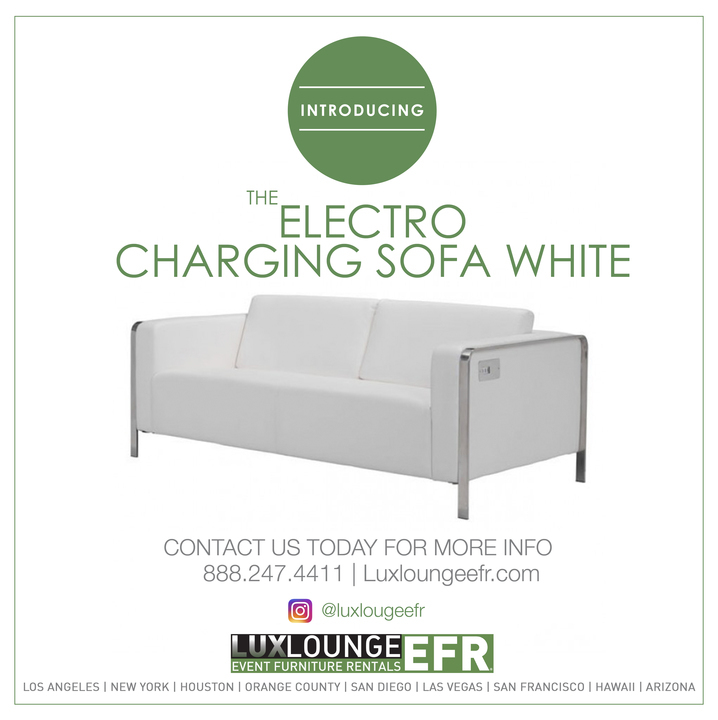 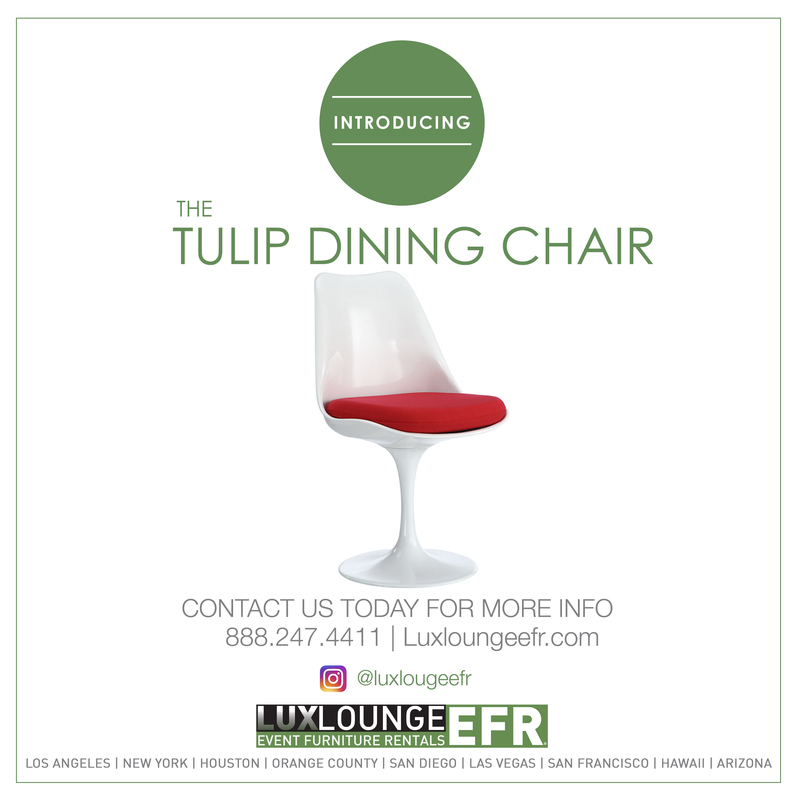 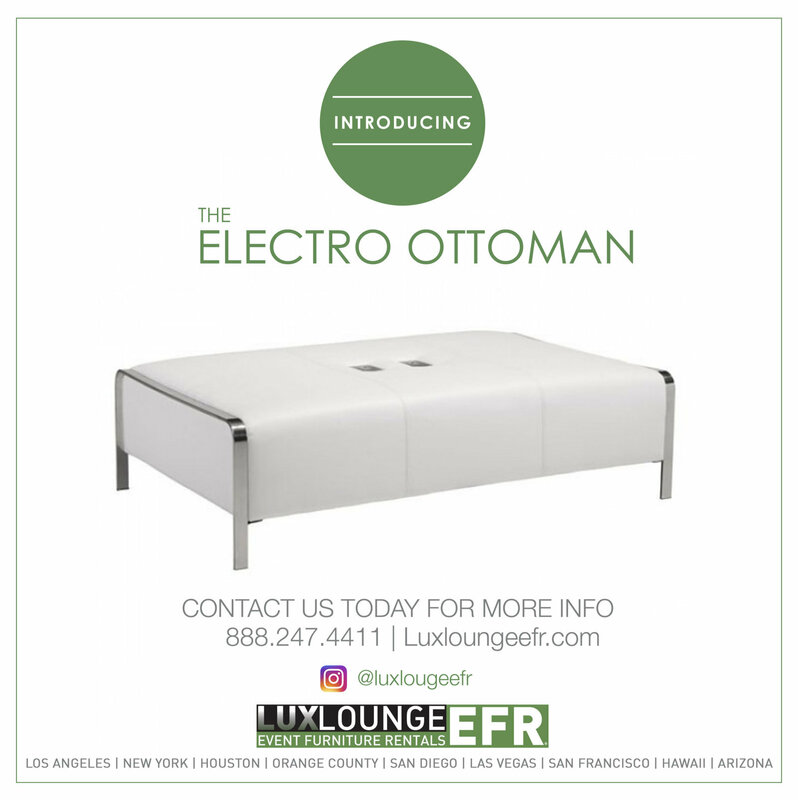 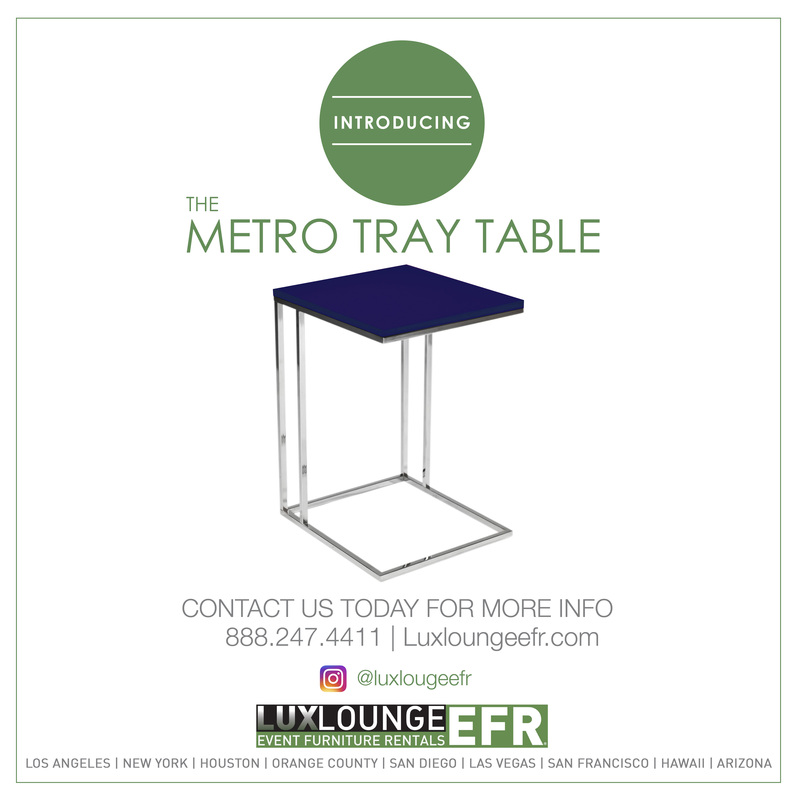 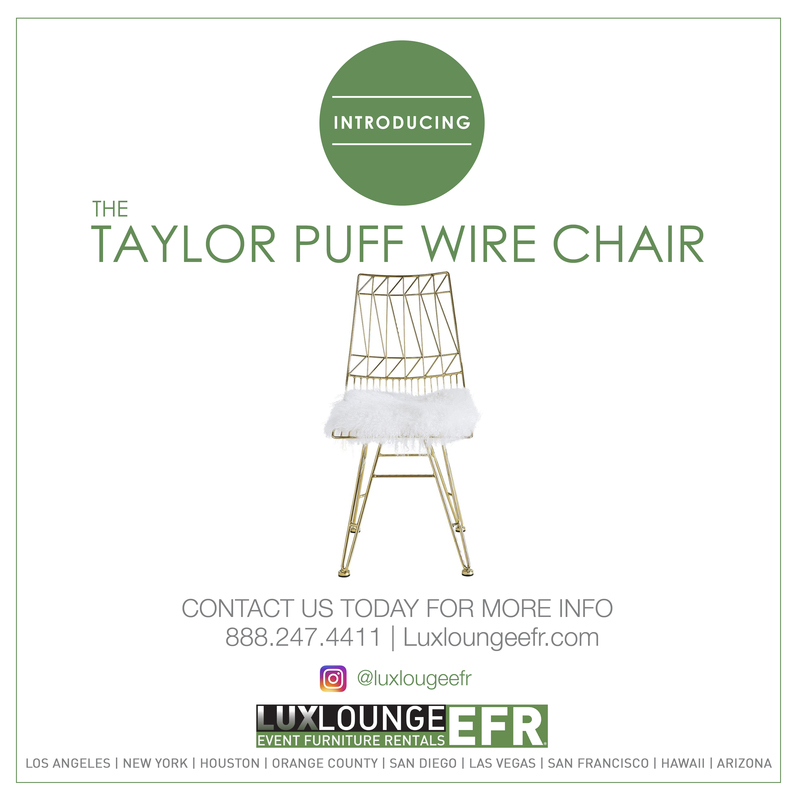 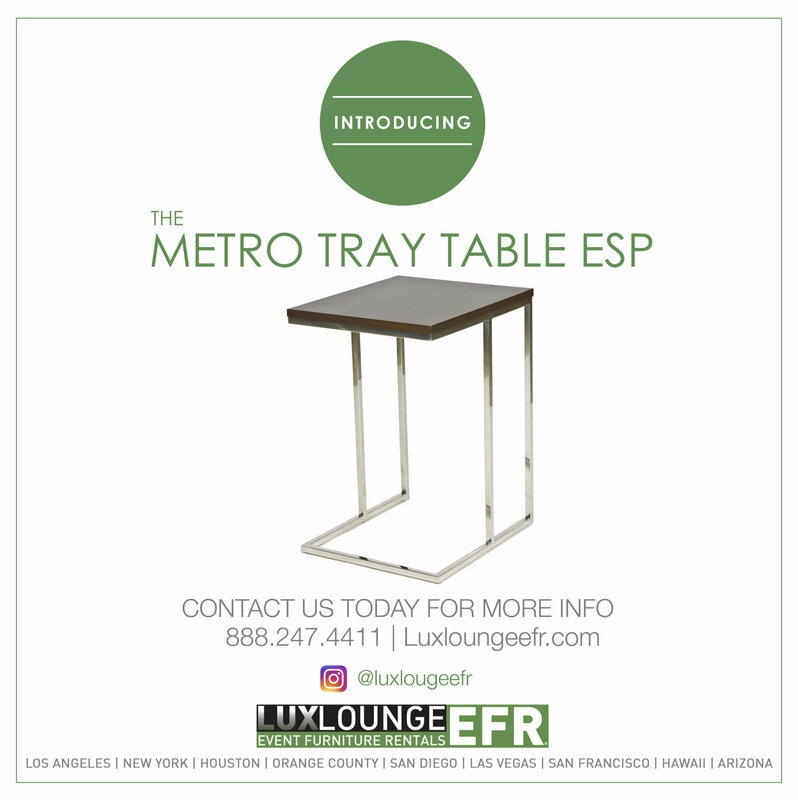 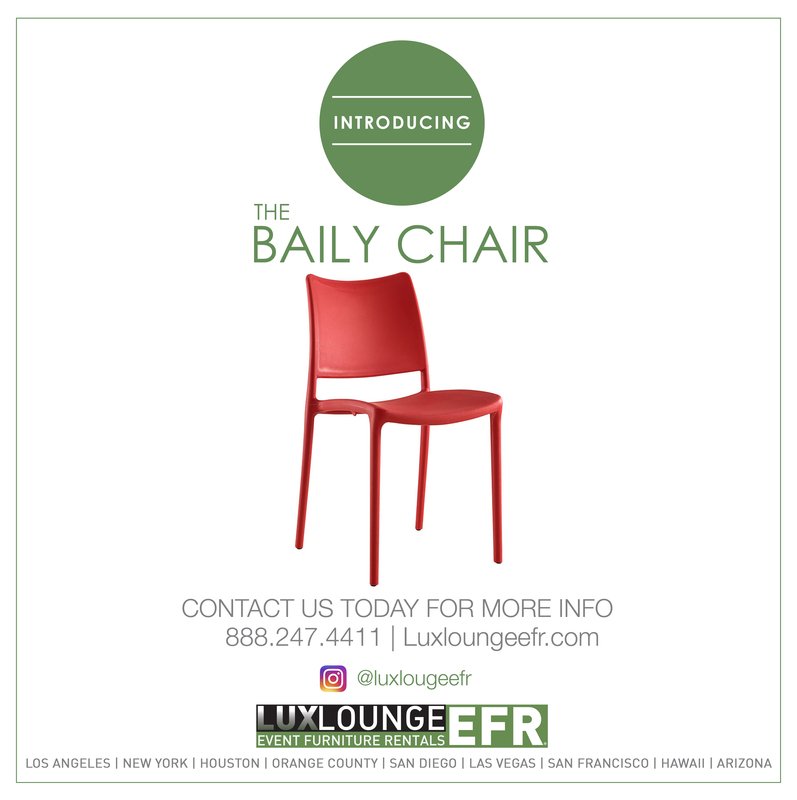 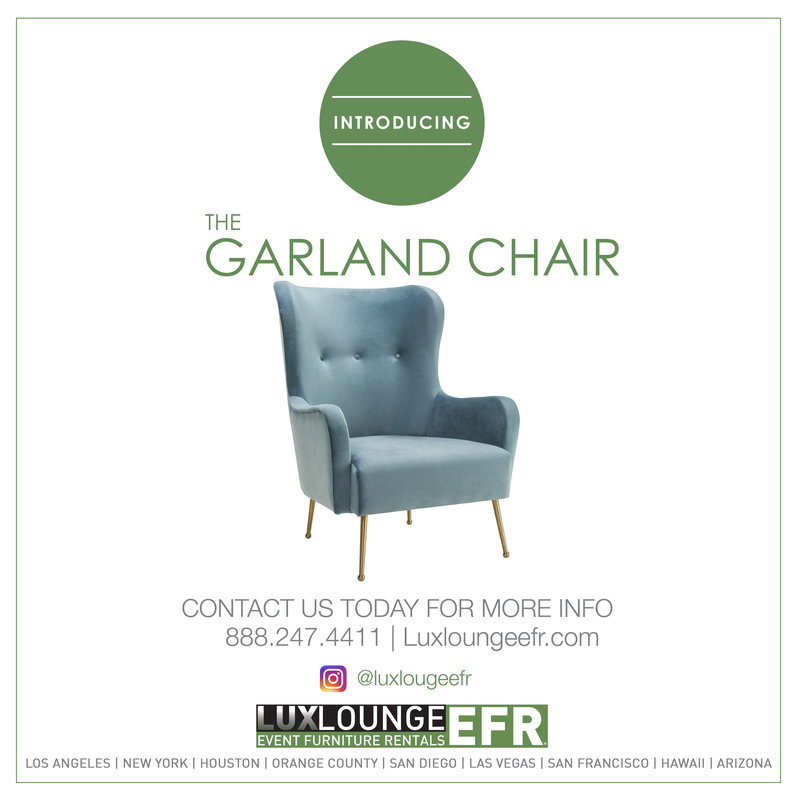 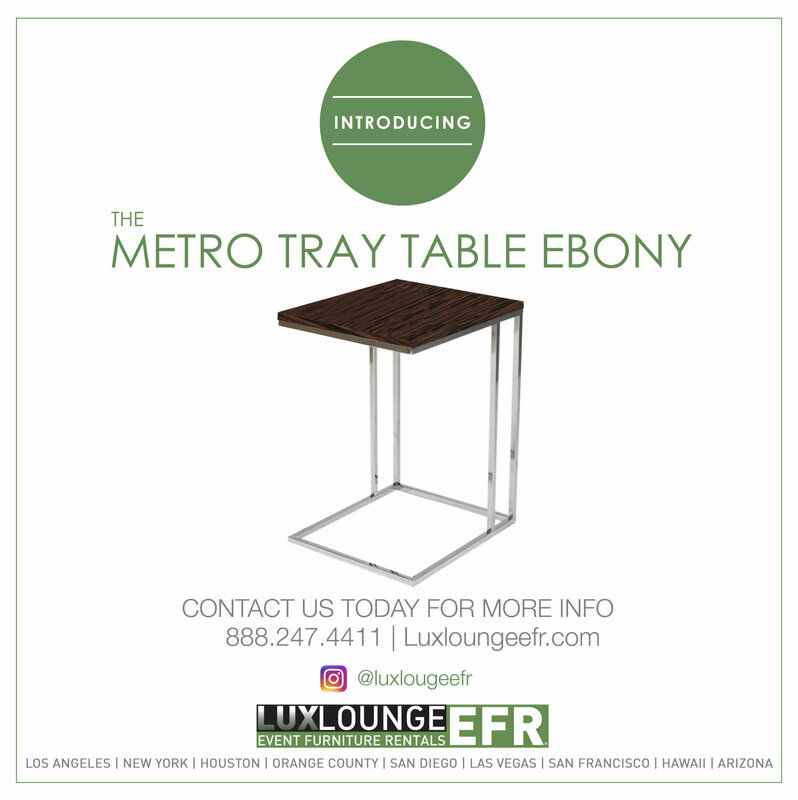 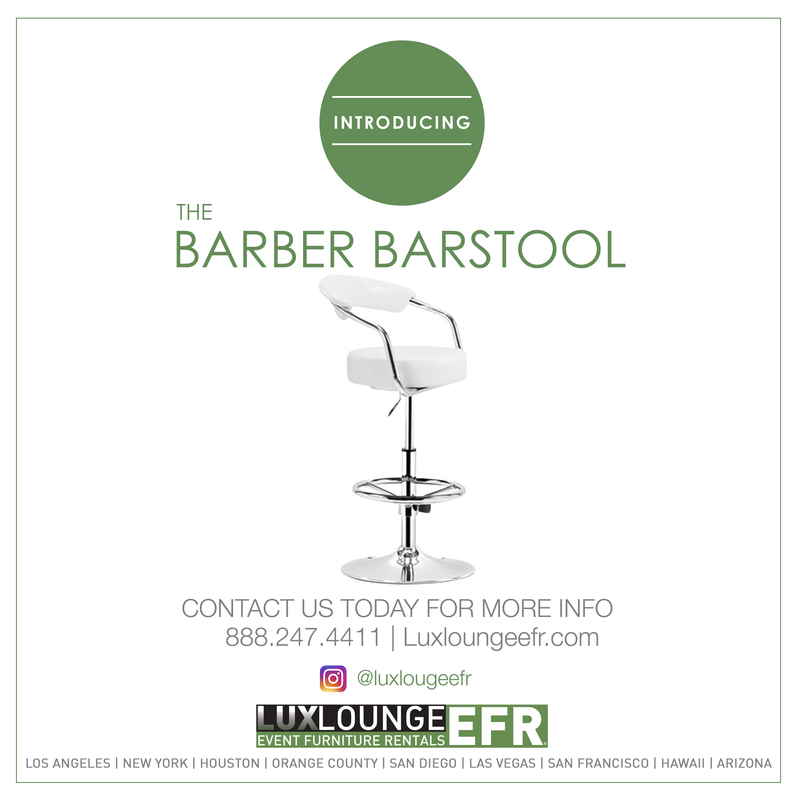 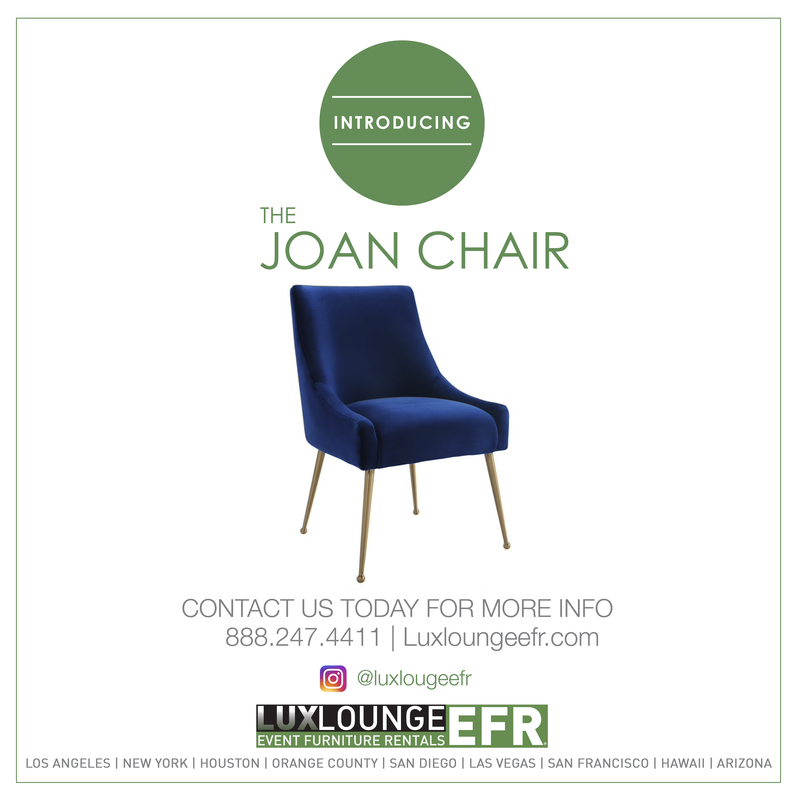 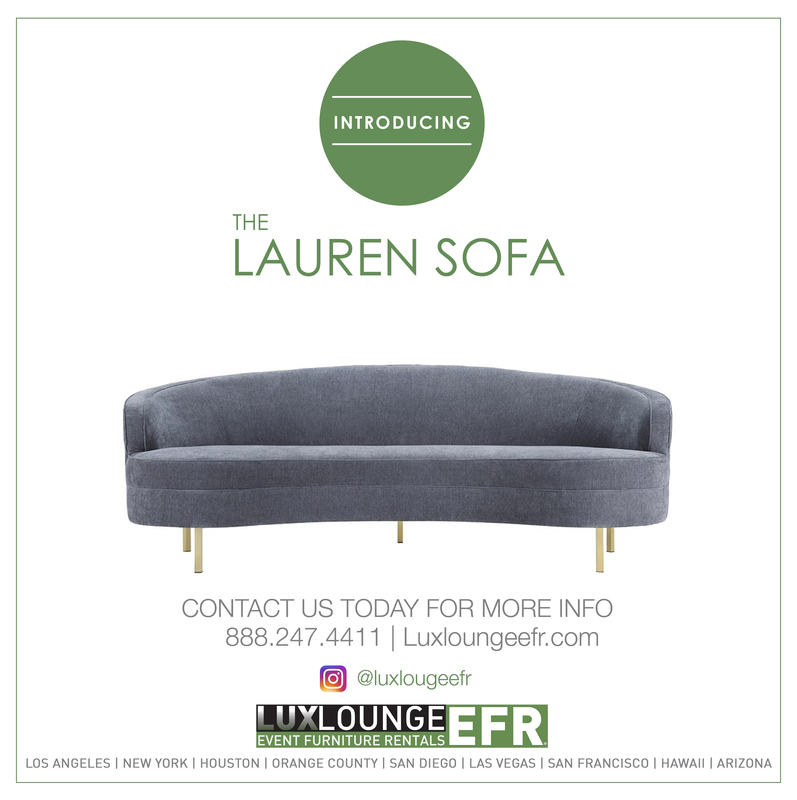 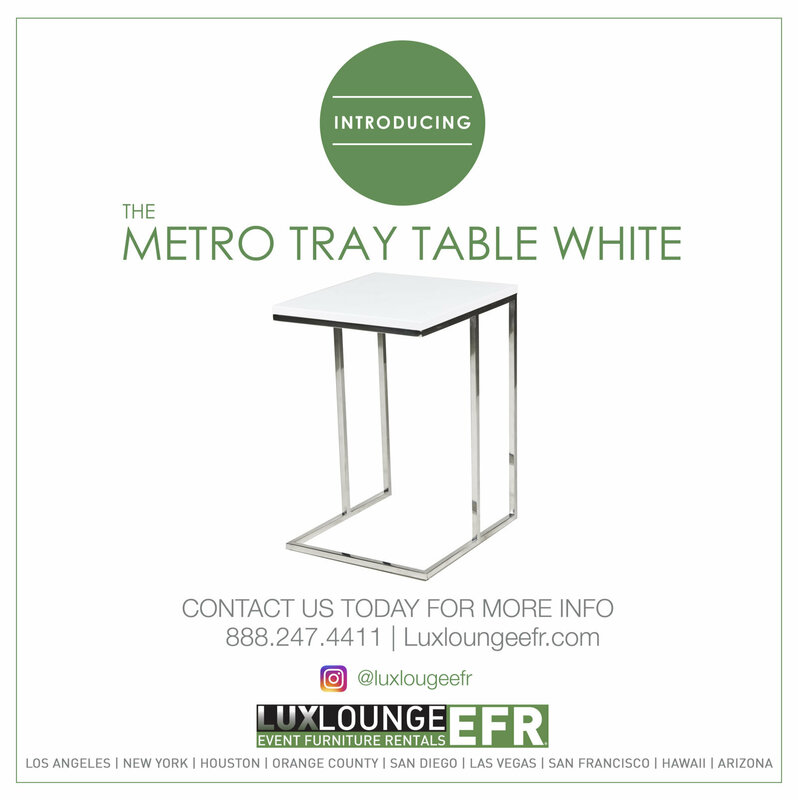 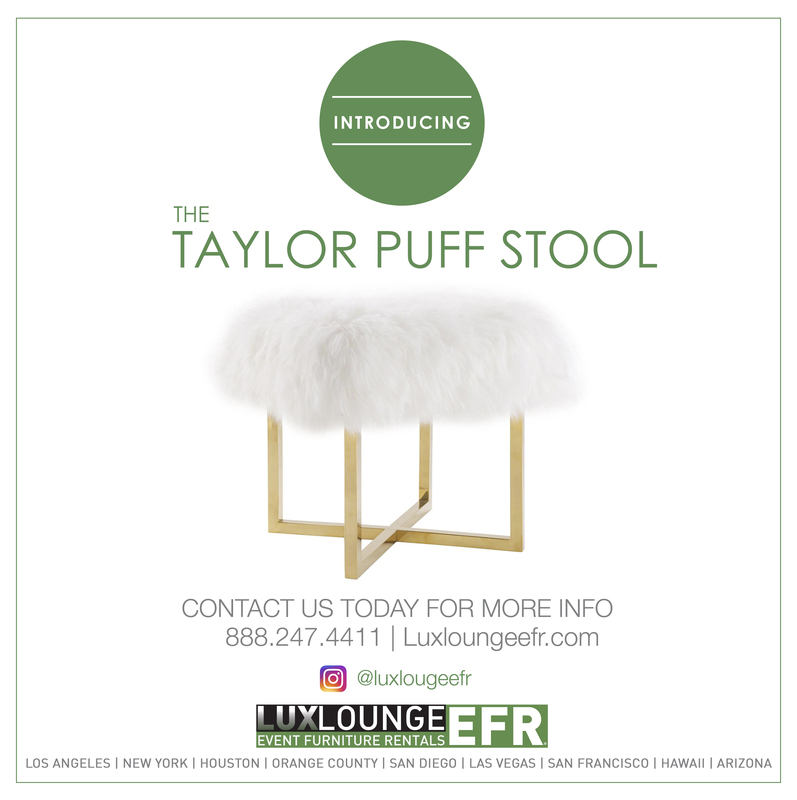 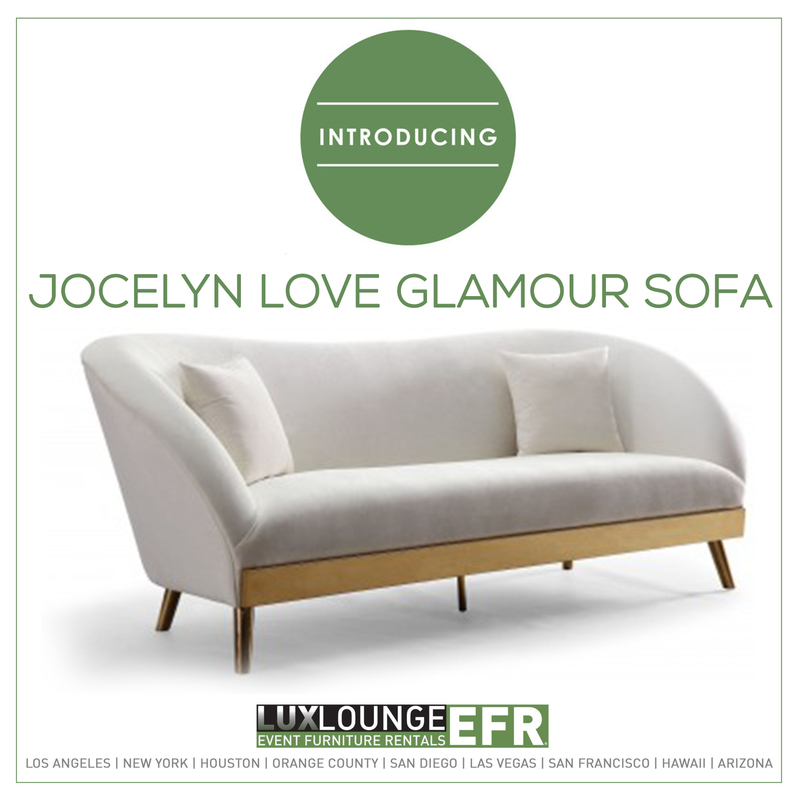 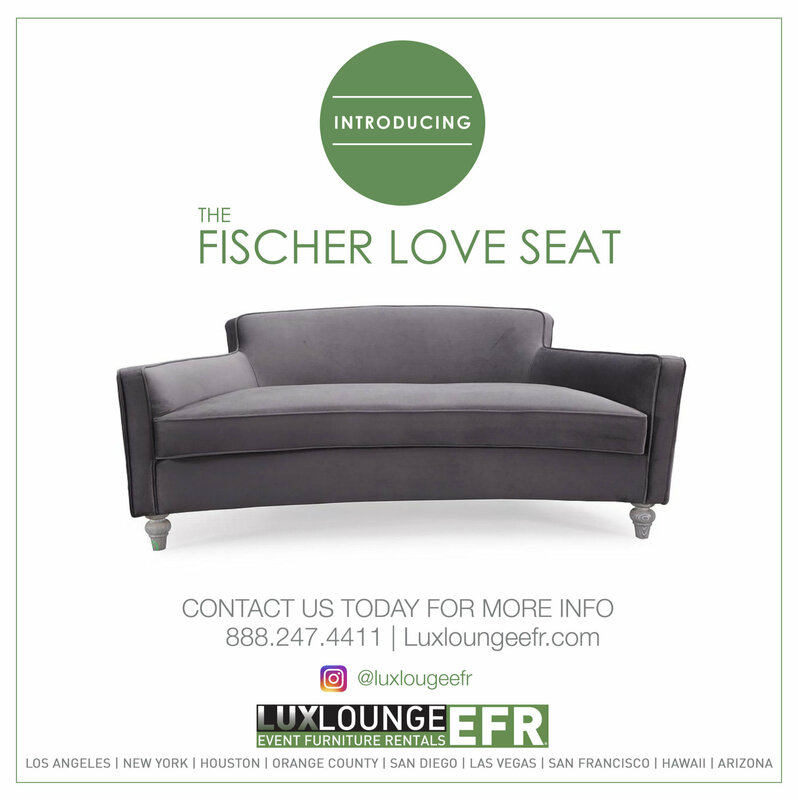 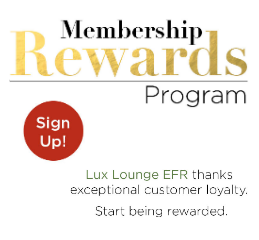 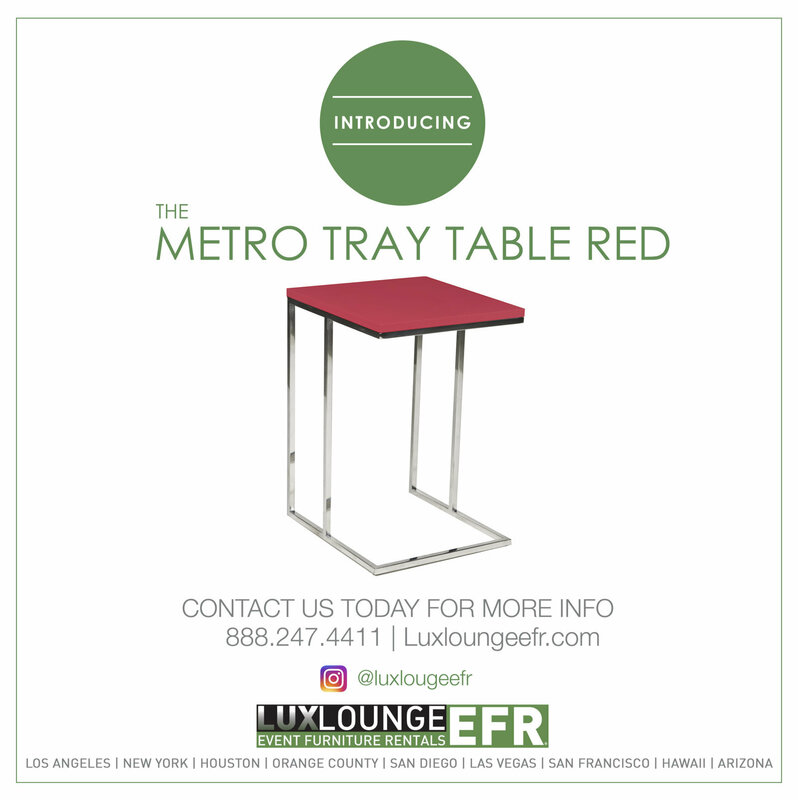 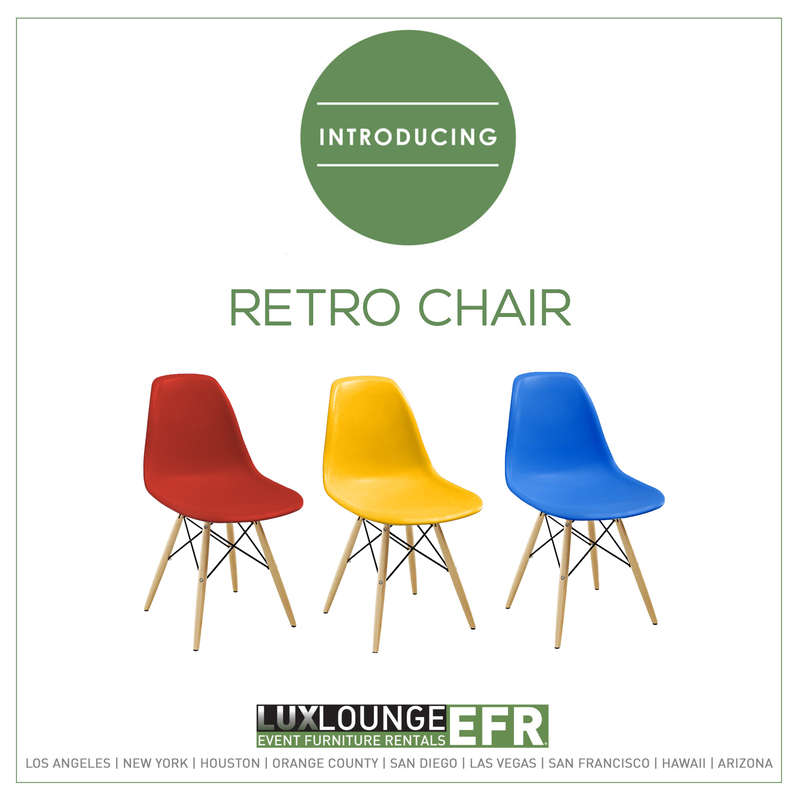 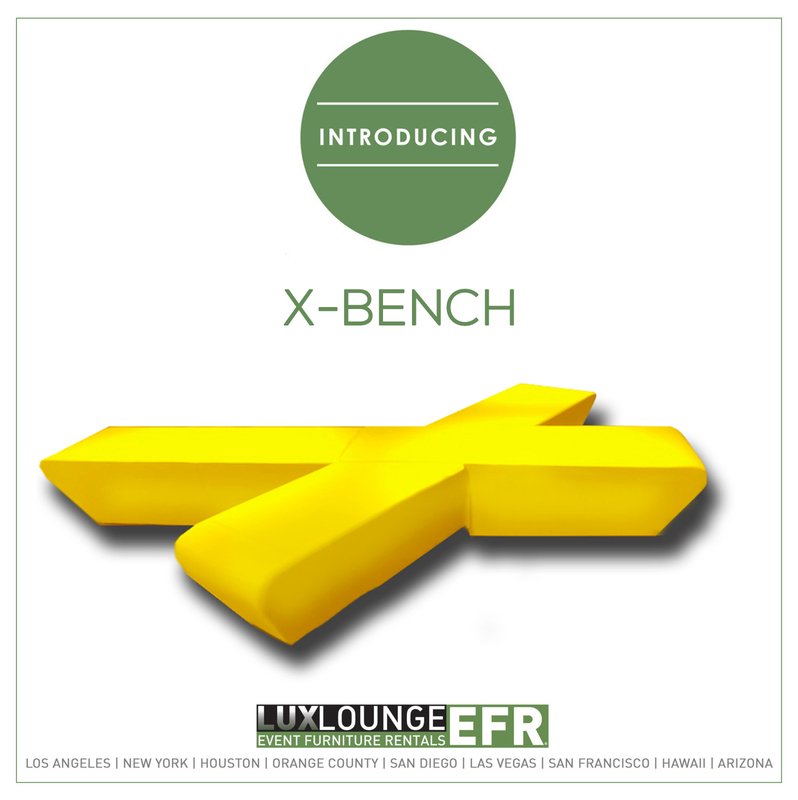 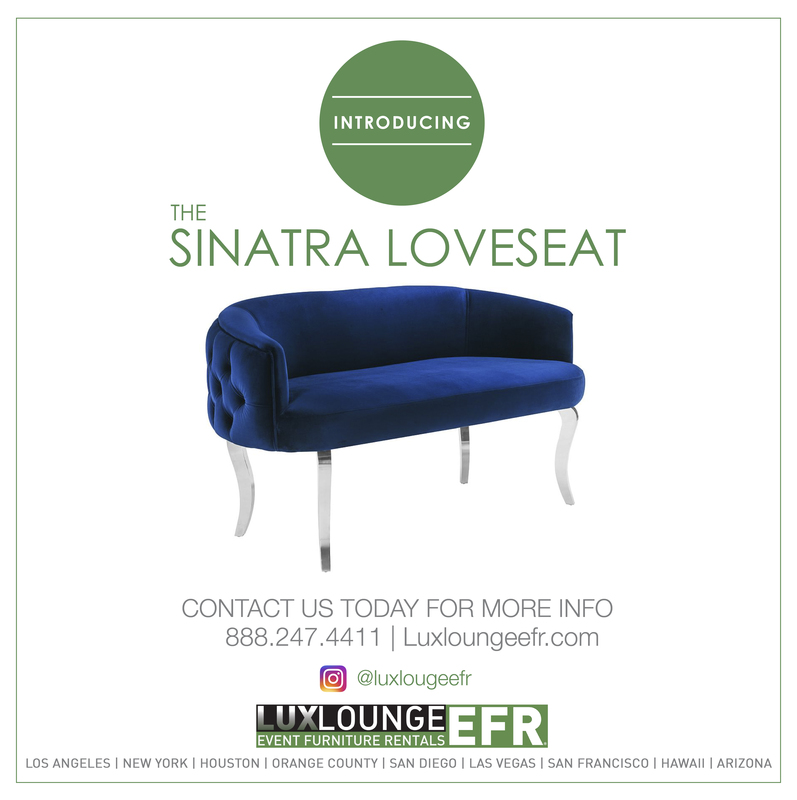 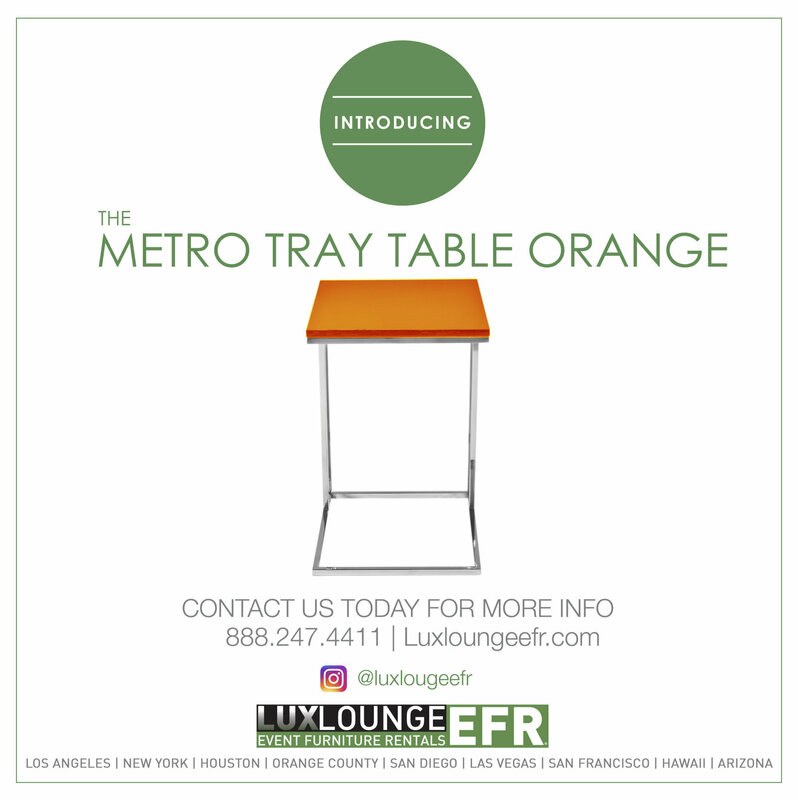 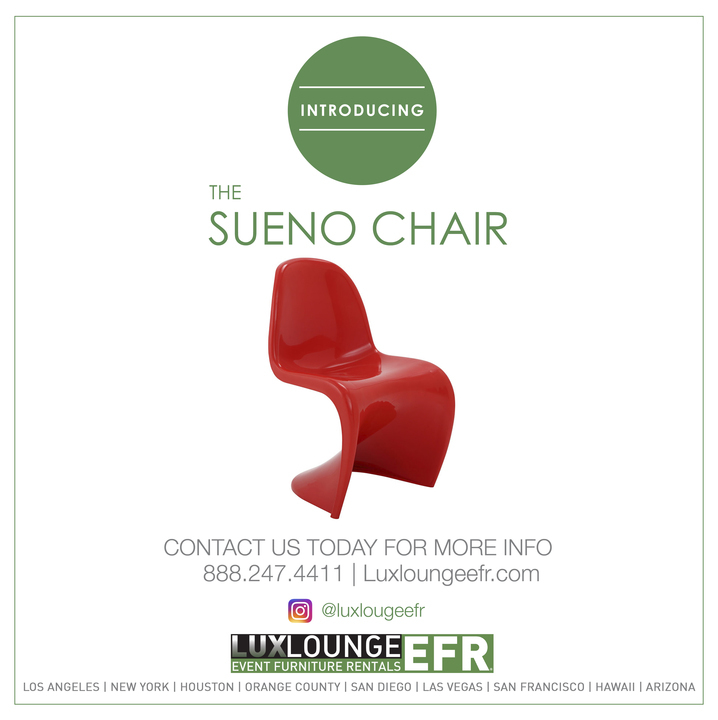 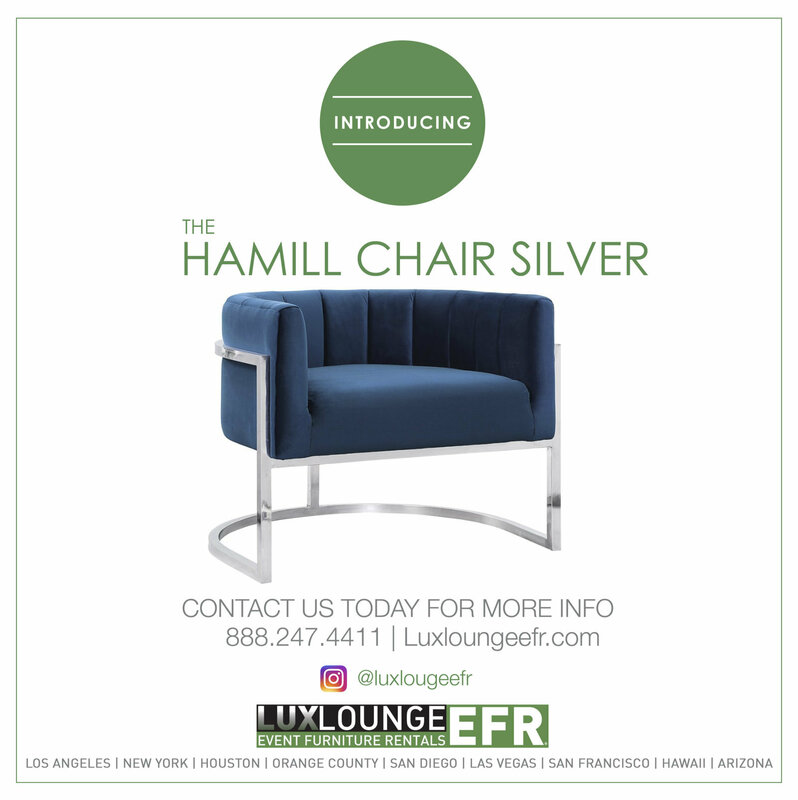 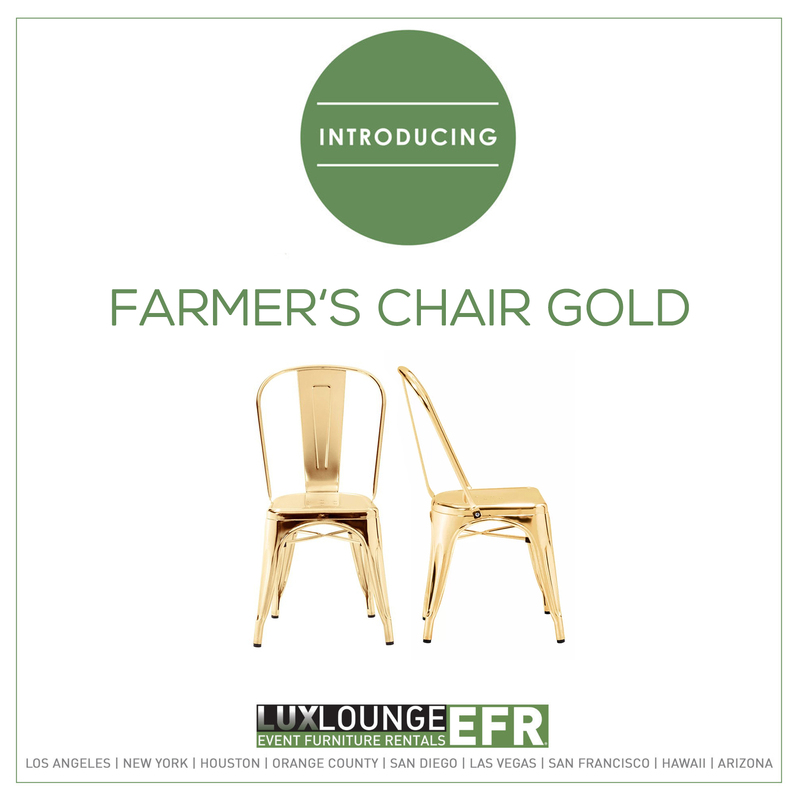 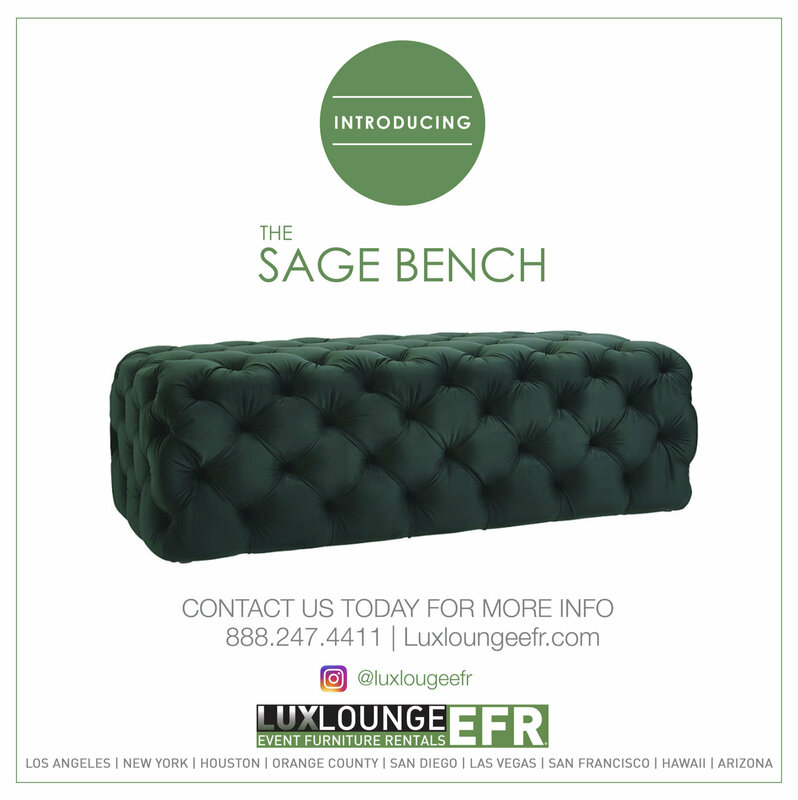 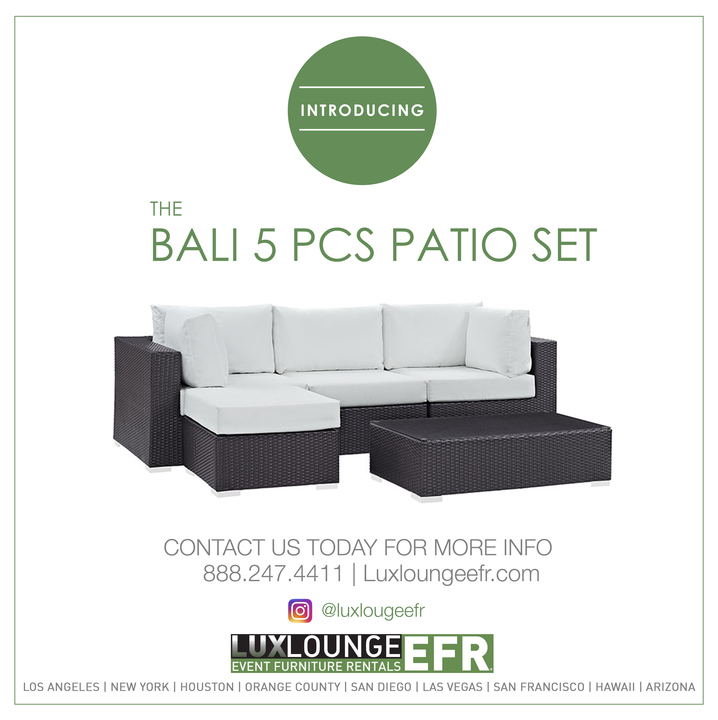 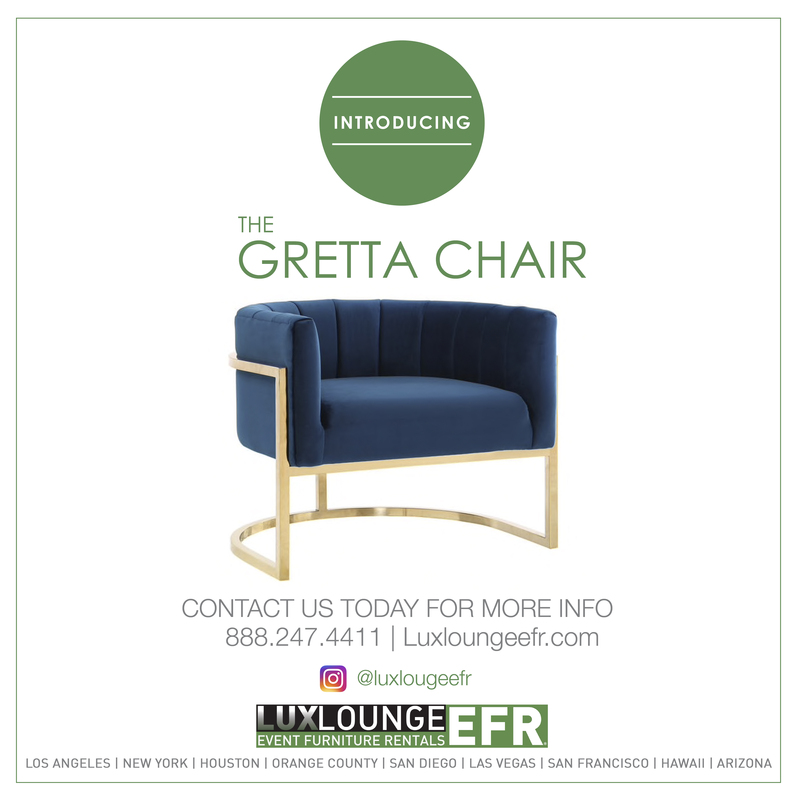 At Lux Lounge EFR, we have utilized plastic in the most unique ways possible. 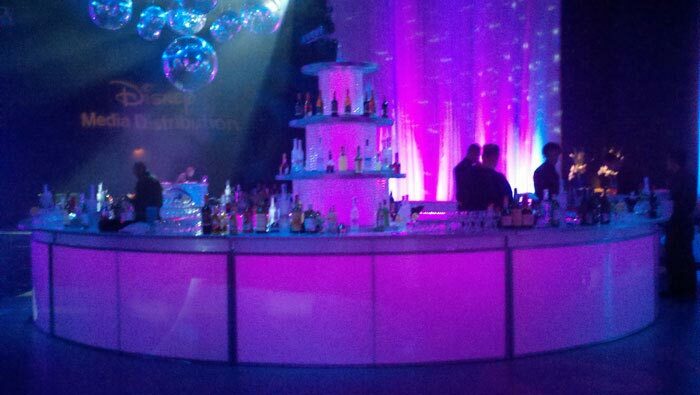 For example, check out these illuminated bars we have created. 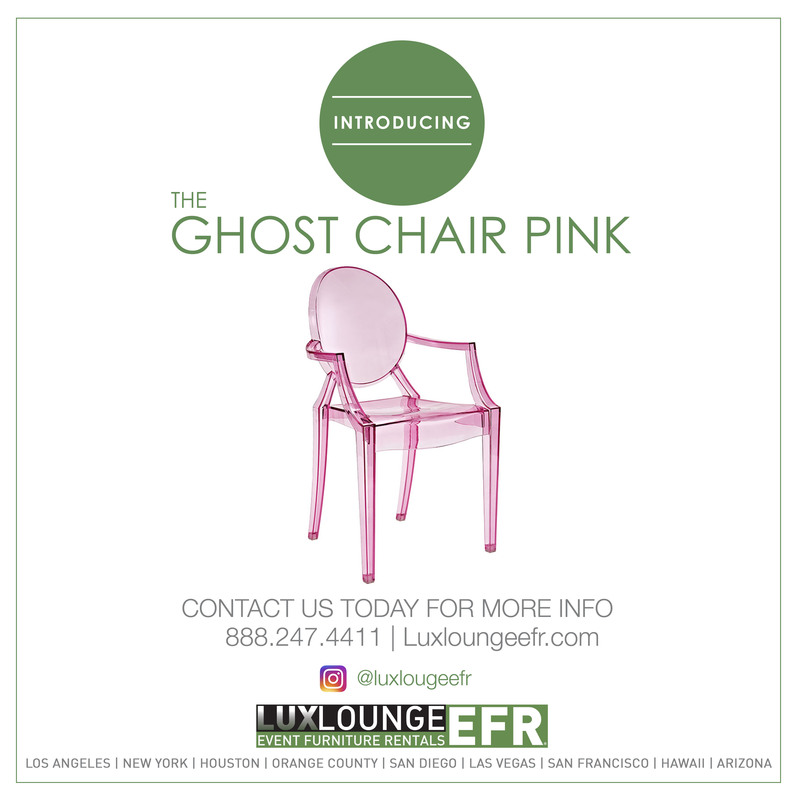 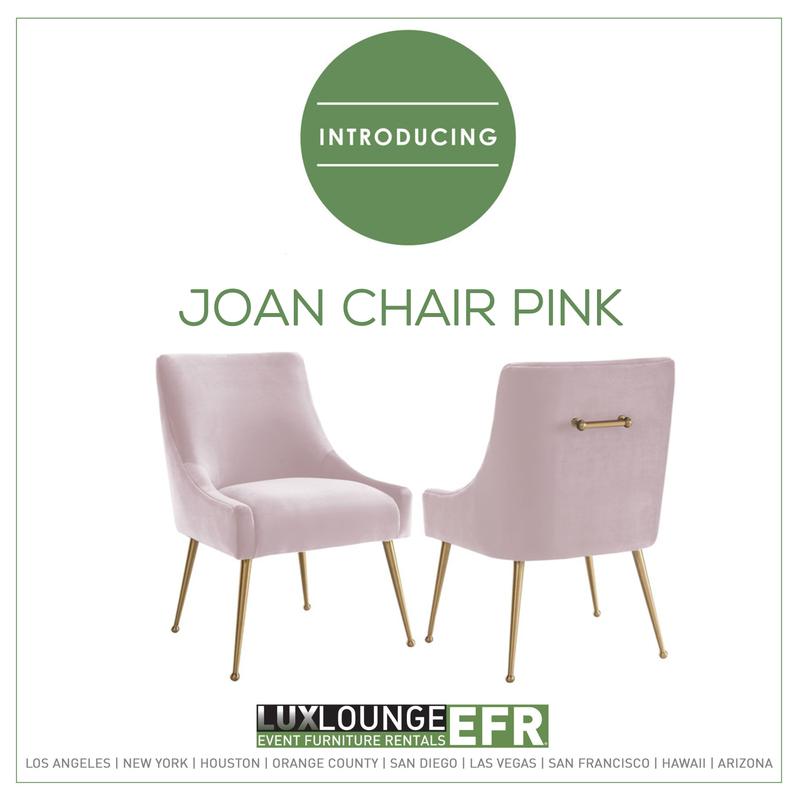 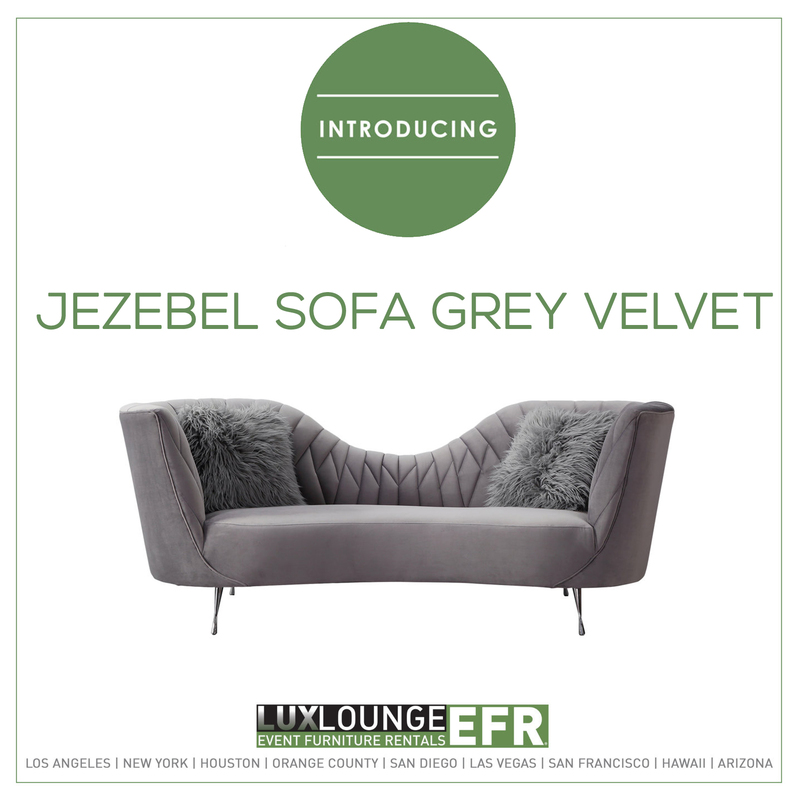 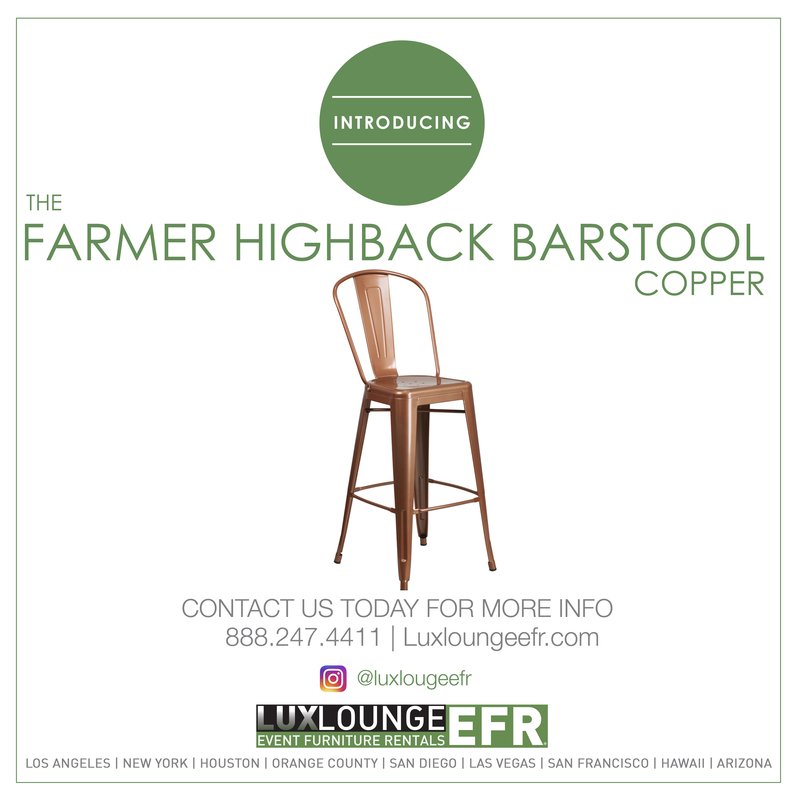 These are some of the most fun furniture rental pieces we have, because of their abilities to become any color through wireless LED lights. 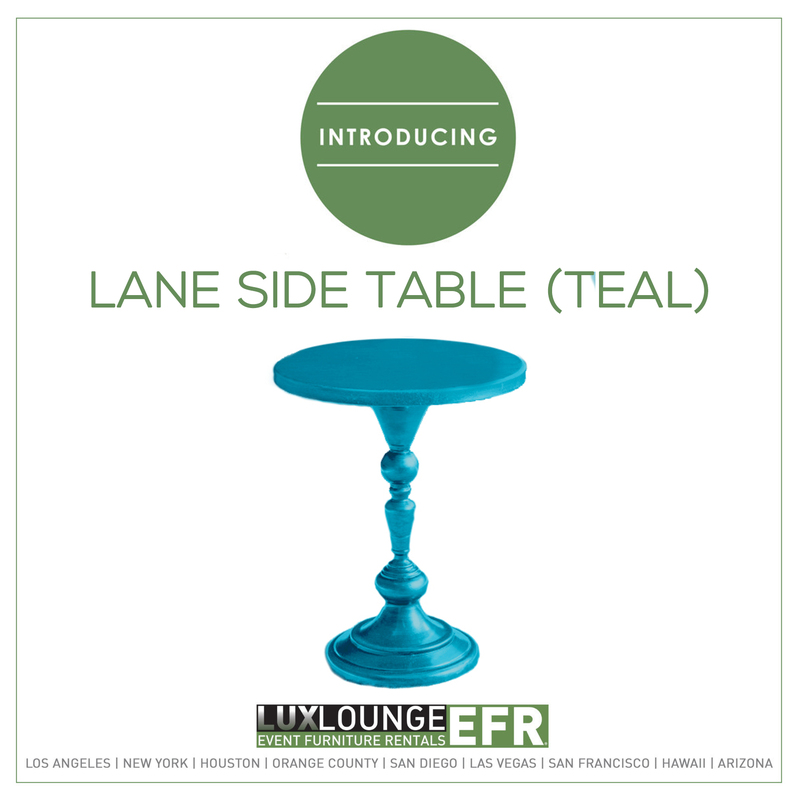 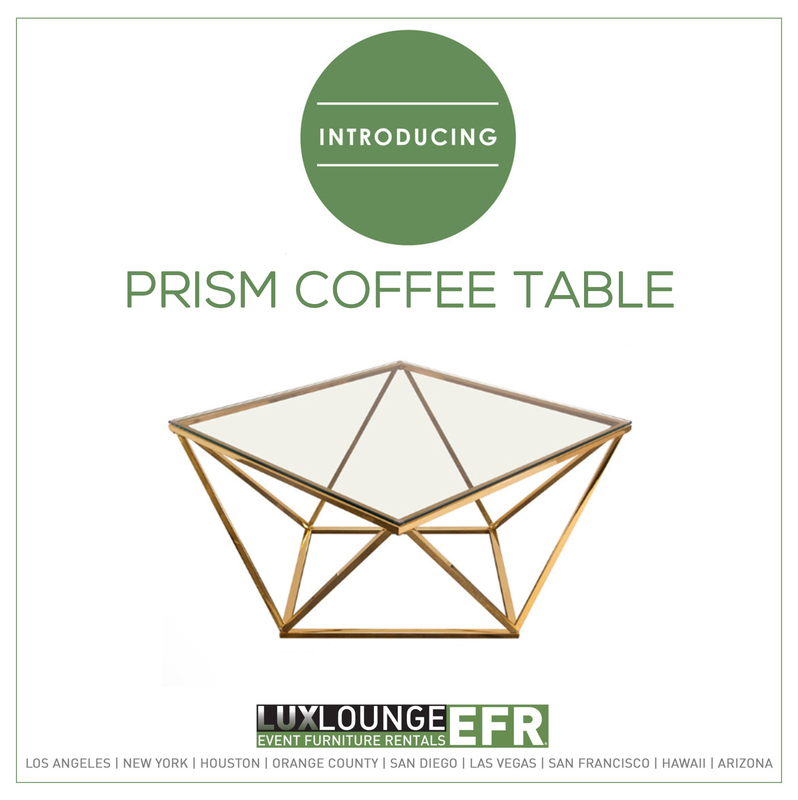 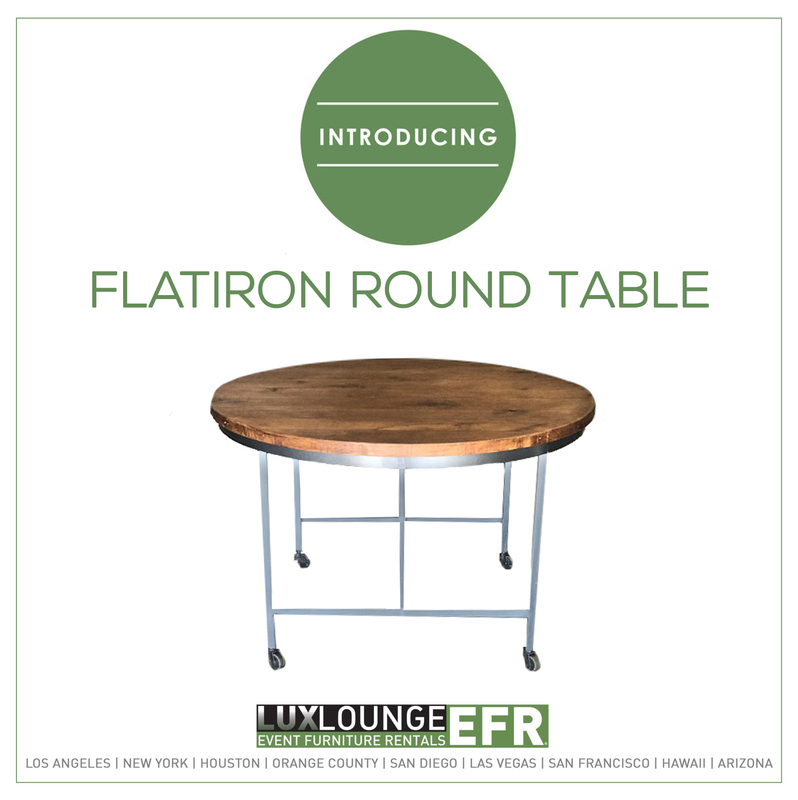 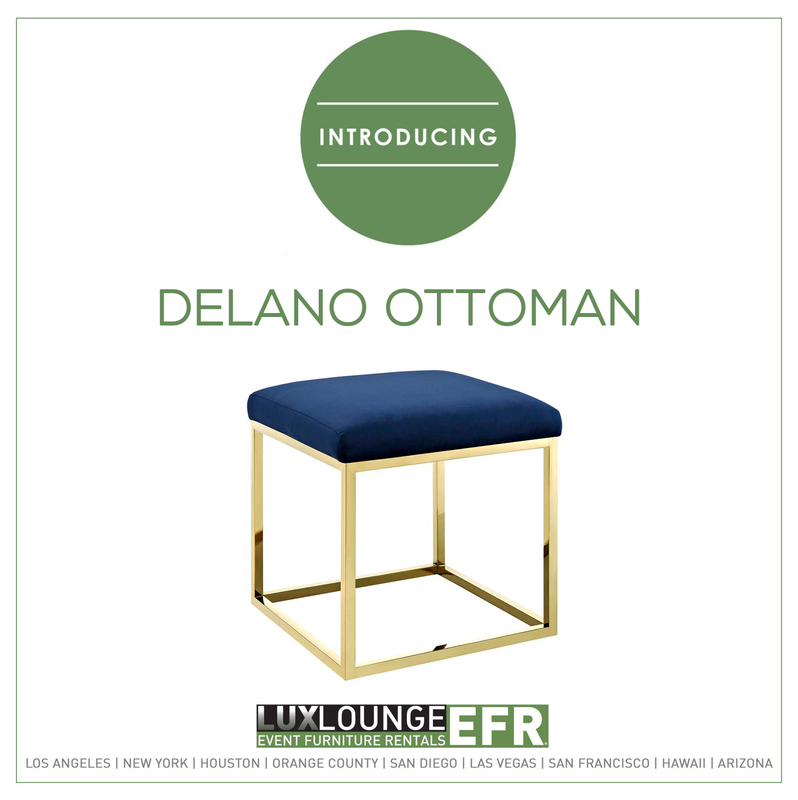 We have also created cocktail tables and cube coffee tables for past clients using the same concept. 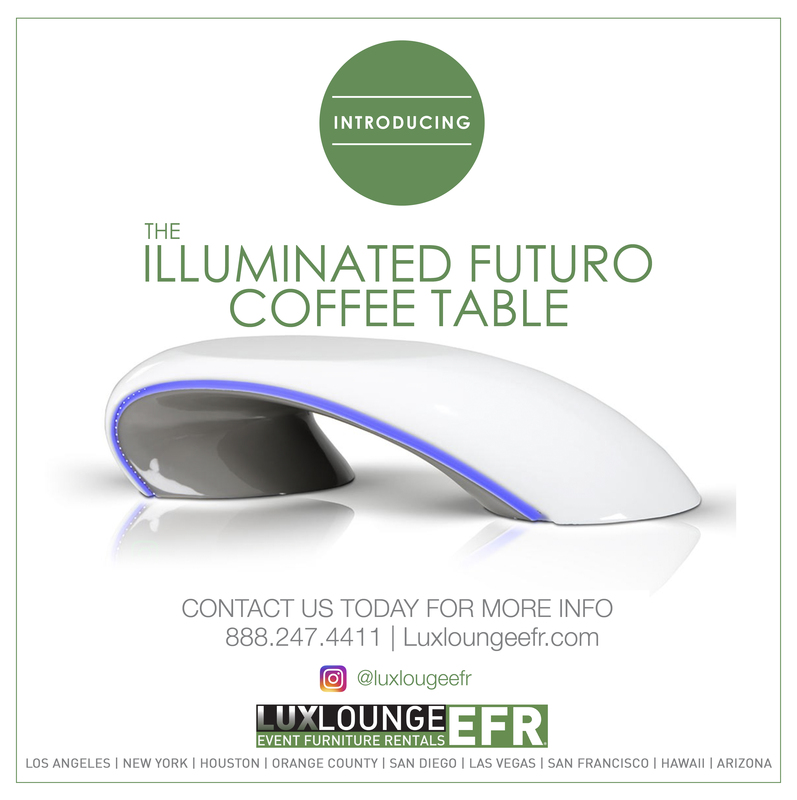 However if you envision a different furniture rental piece that can magically illuminate with the same technology as the pieces you see below, call us today so we can create this new piece together! 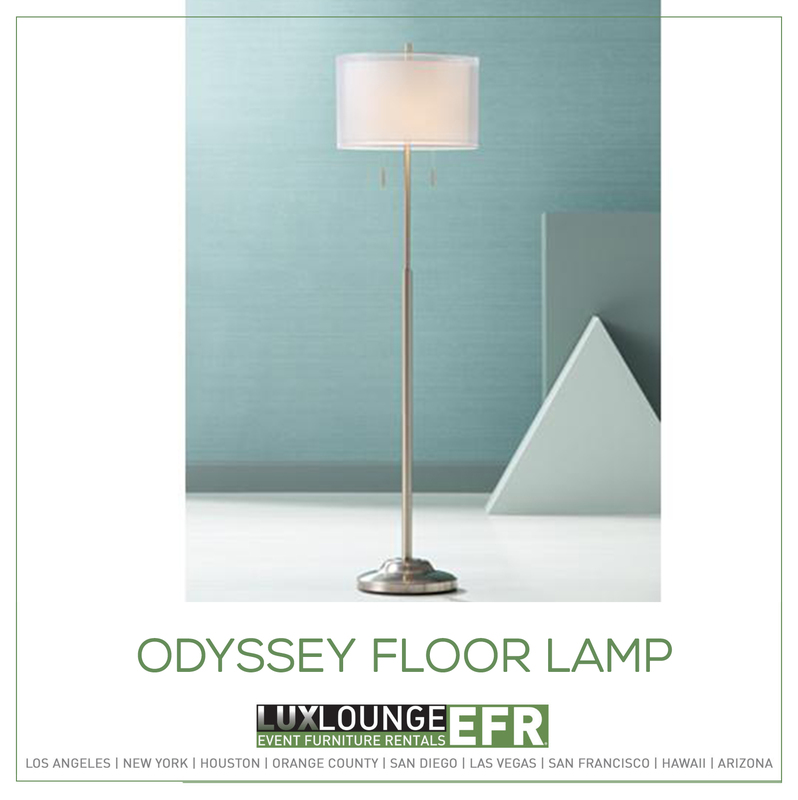 Lighting at an event is one of the most important concepts to allow the event to come to life, and our abilities to magically illuminate the furniture pieces for our clients make the event that much more extravagant.